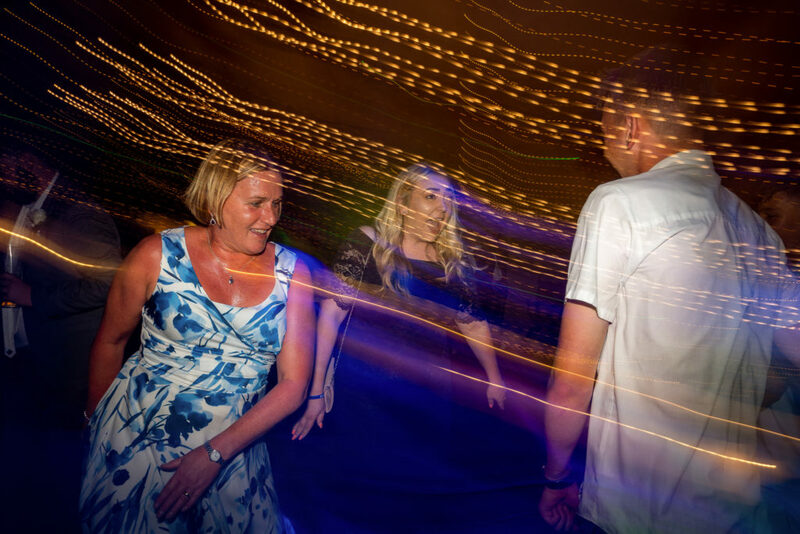 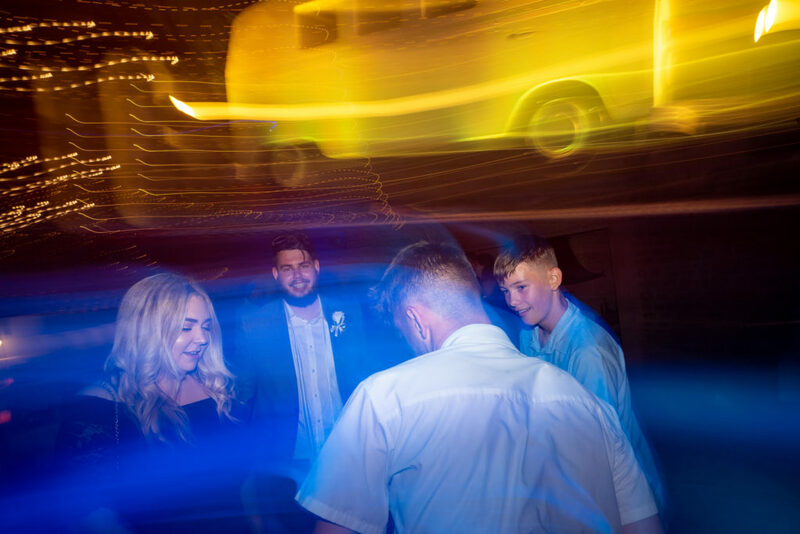 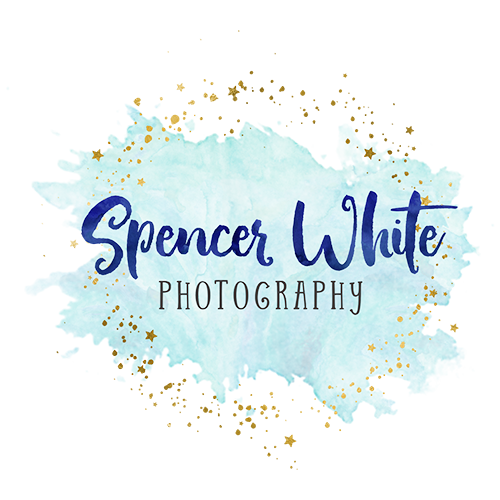 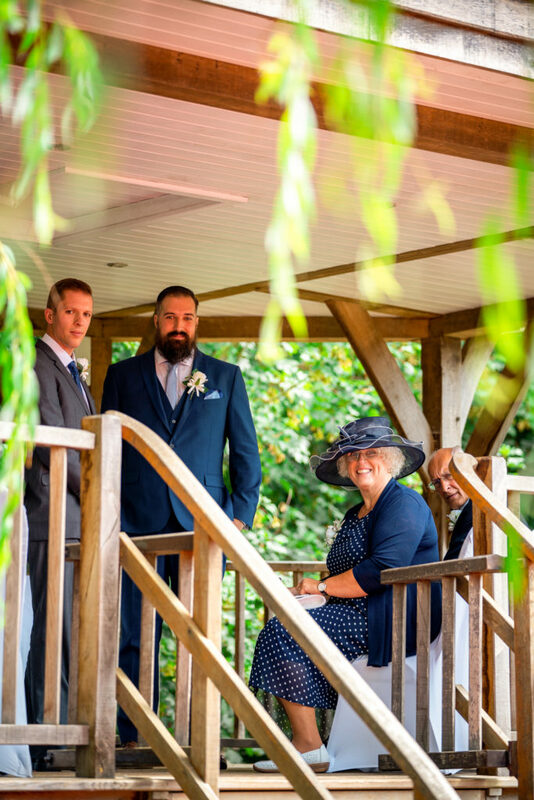 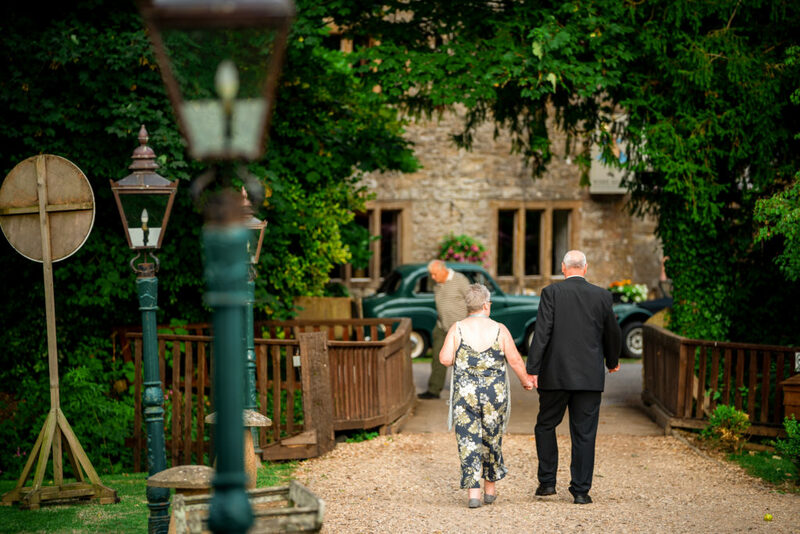 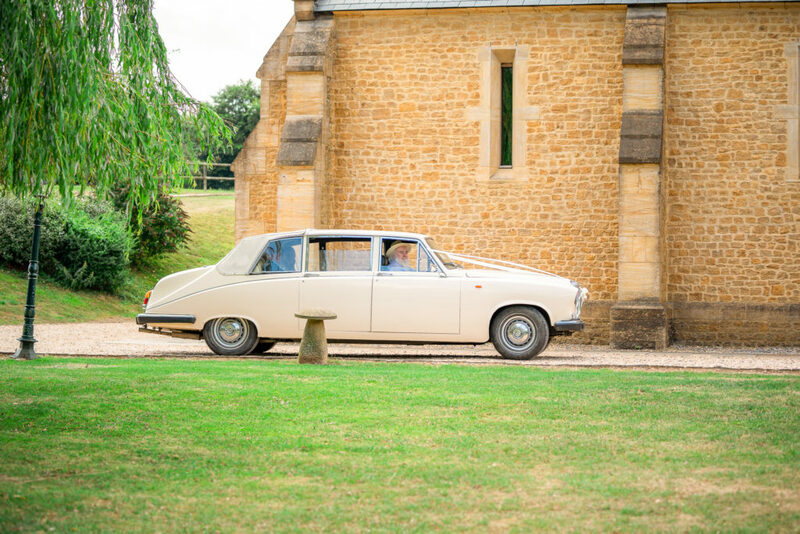 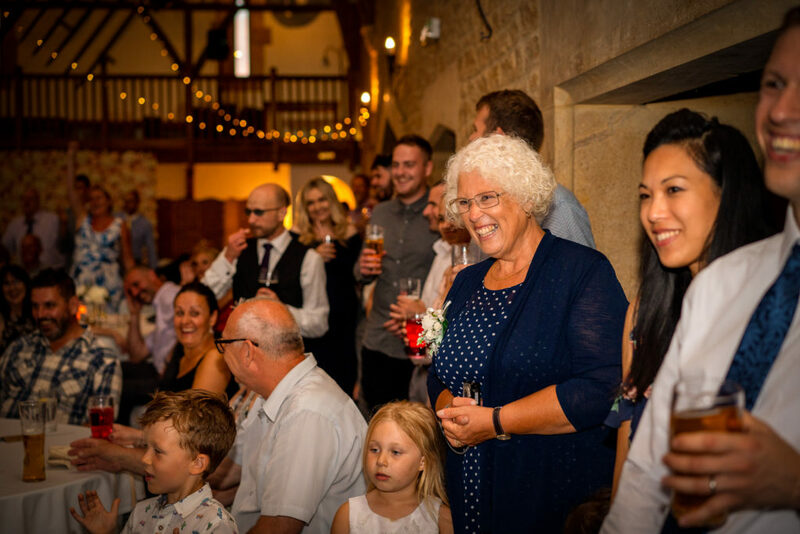 Kirsty & Pete – Haselbury Mill Wedding, Crewkerne, Somerset. 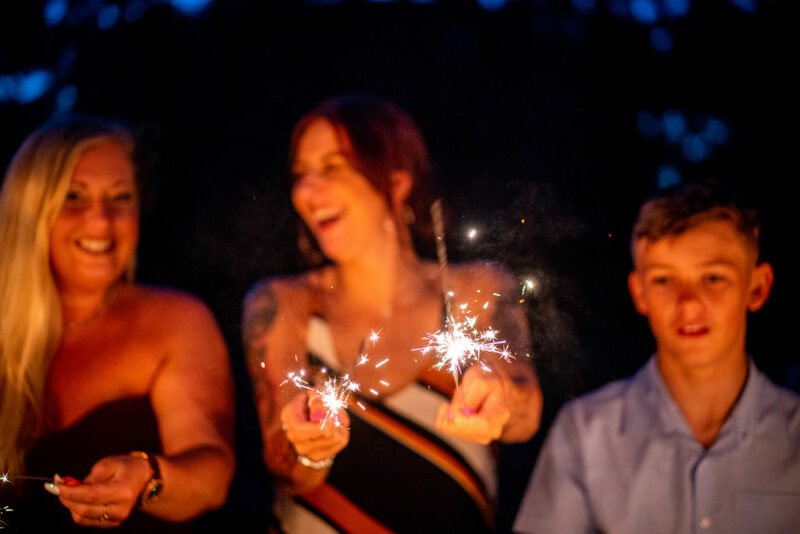 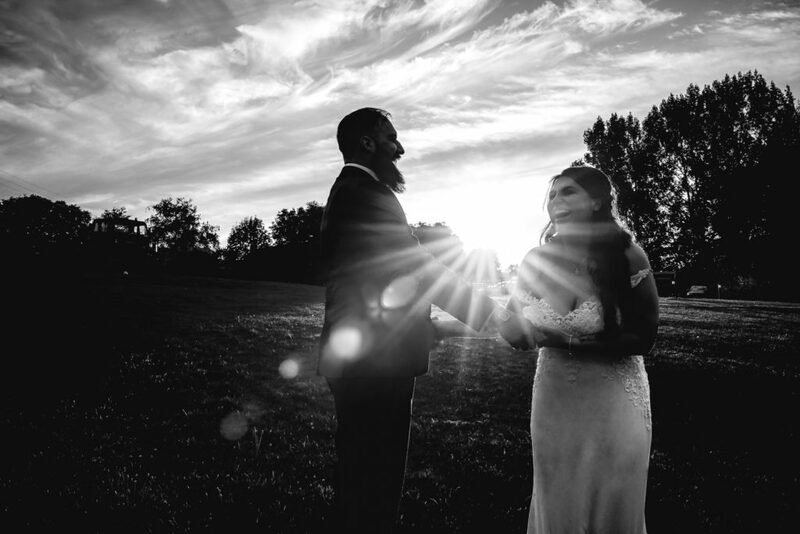 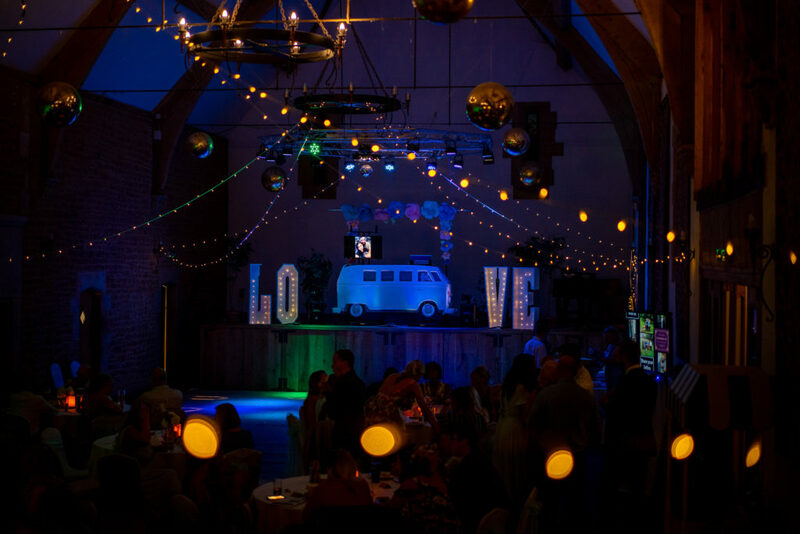 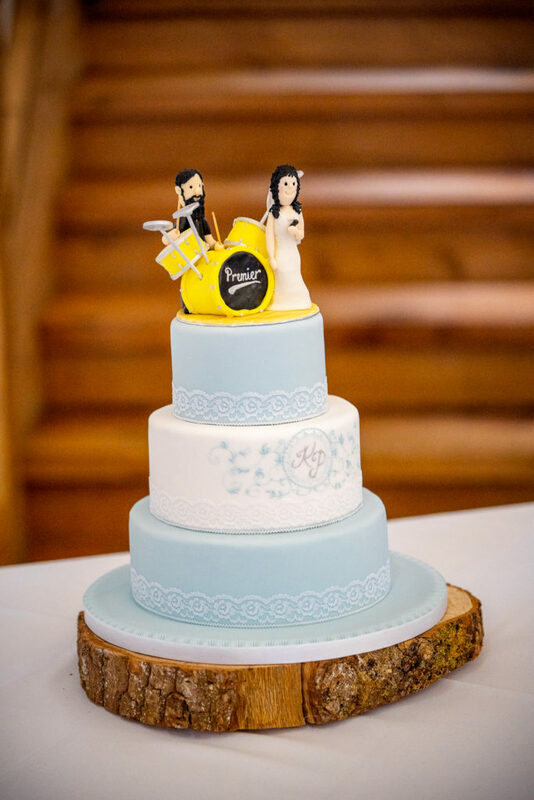 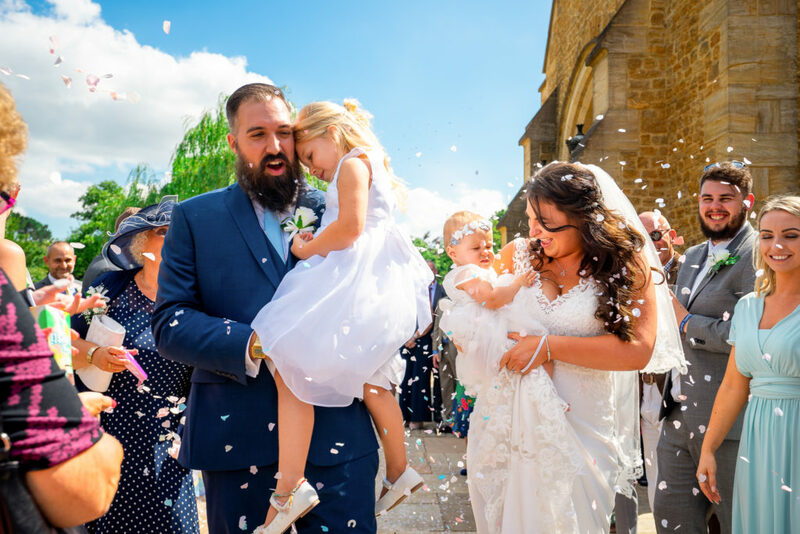 Kirsty and Pete are an awesome alternative couple and their wedding was EPIC! 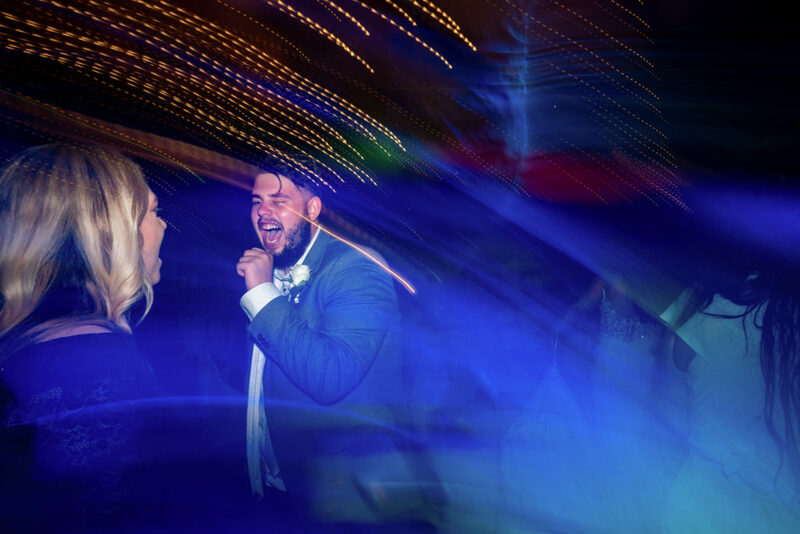 The energy start to finish was incredible, so many happy faces and nice little chill out moments. 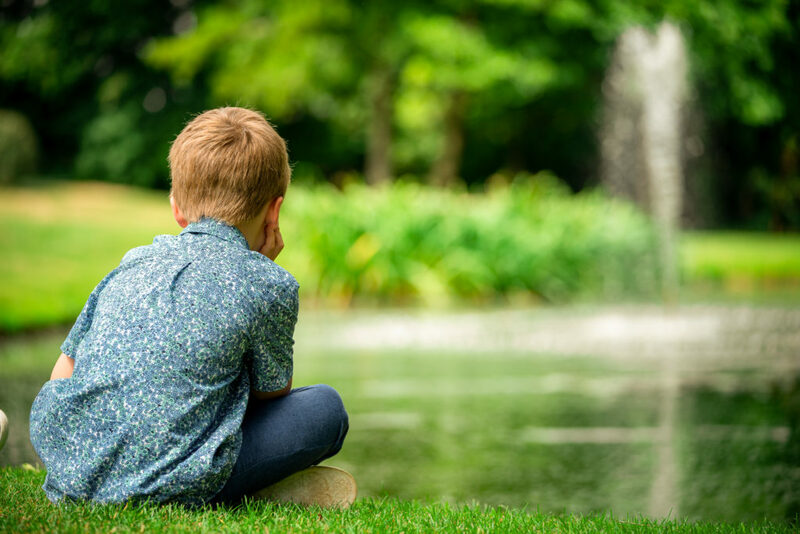 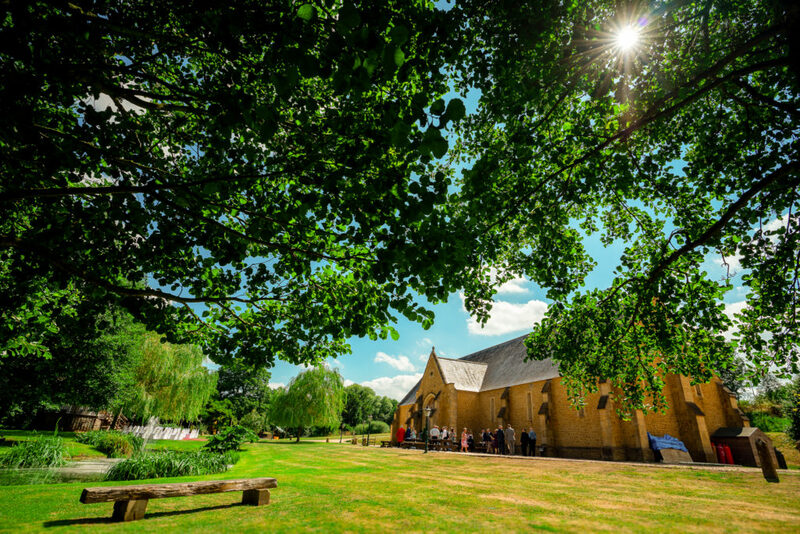 The heat was pretty intense during the daytime luckily the temperature in the Tithe Barn and trees around the lake offered great shade and cool spots. 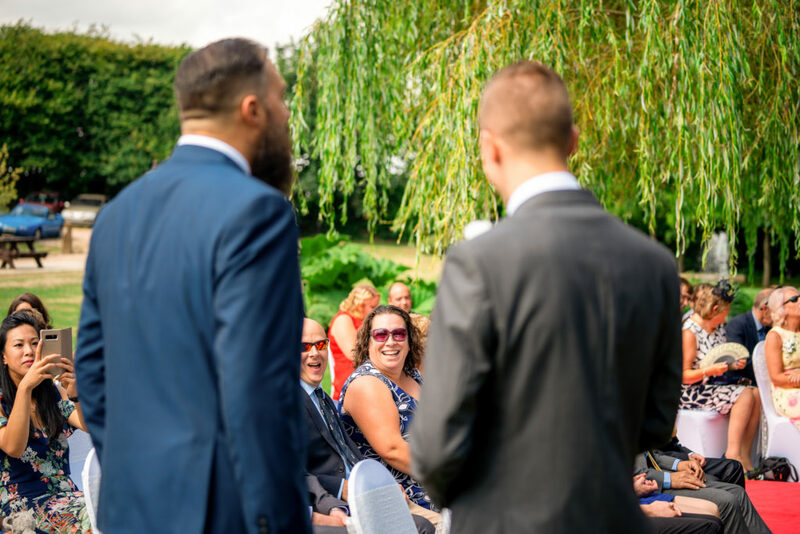 From the initial consultation Kirsty & Pete expressed their wishes for unobtrusive coverage and non-posed photos, right up my street. 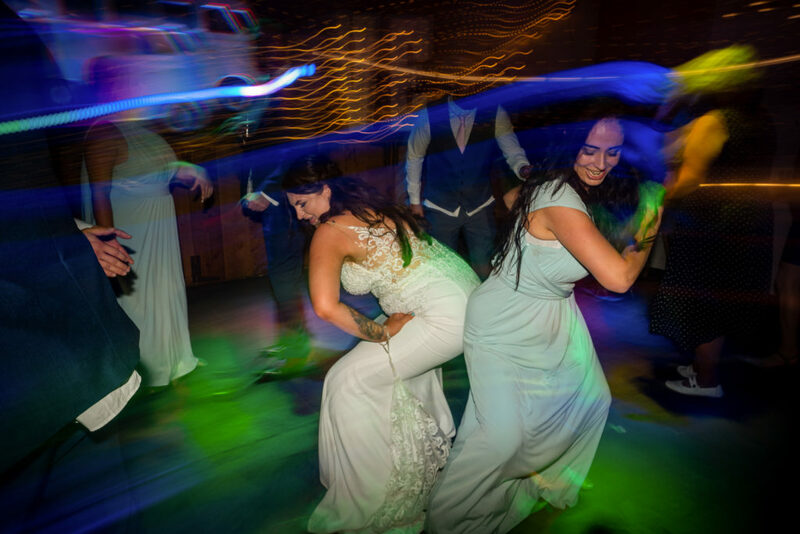 Less time organizing and more time capturing awesome proceedings. 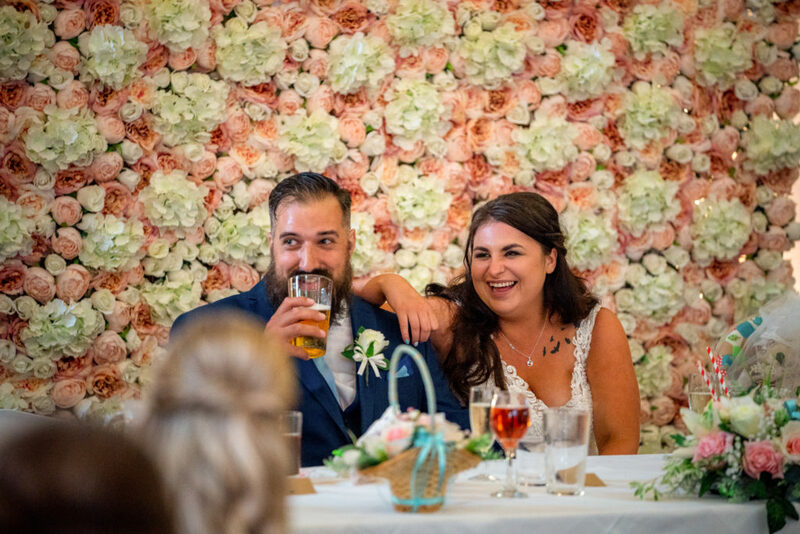 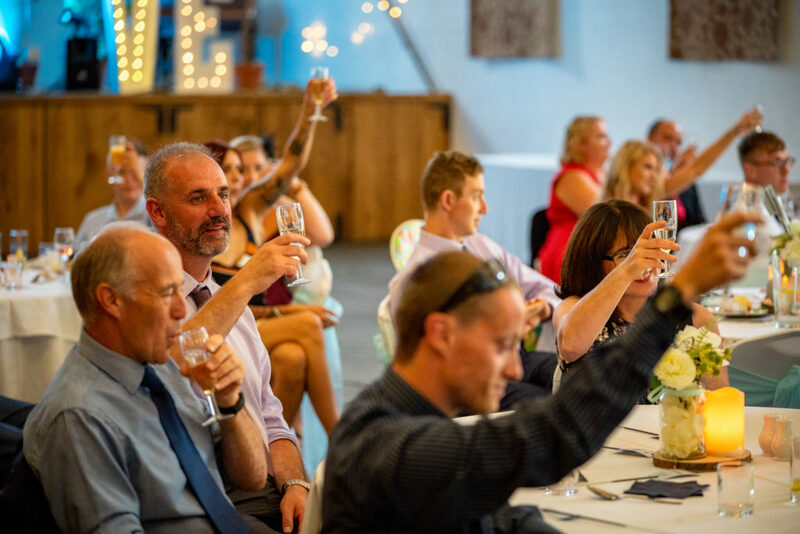 They opted for a toast master so their friends and guests could just enjoy the day and not have to do any announcing etc. 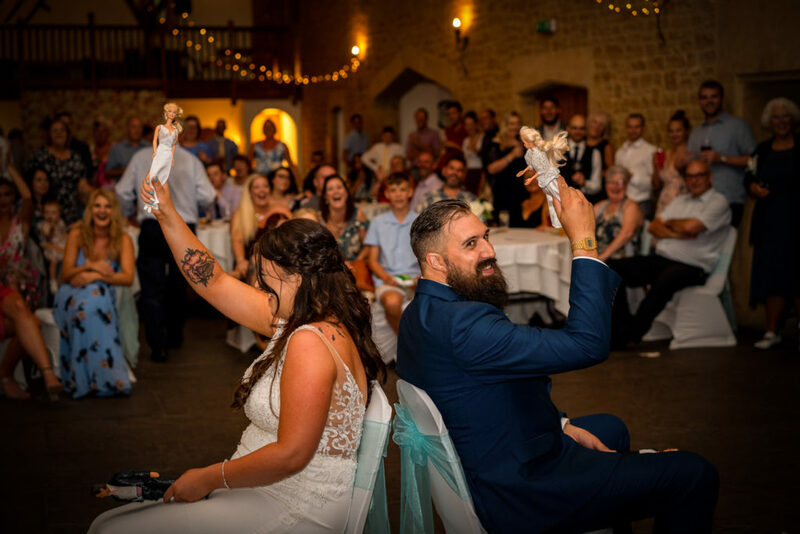 this was the best experience i’ve had with a toast master, he was brilliant and a key part to the smooth running and fun aspects of the day. 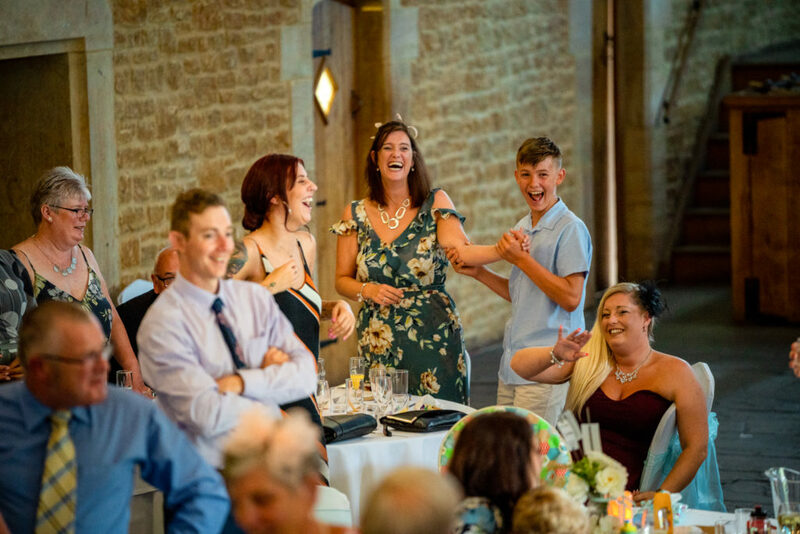 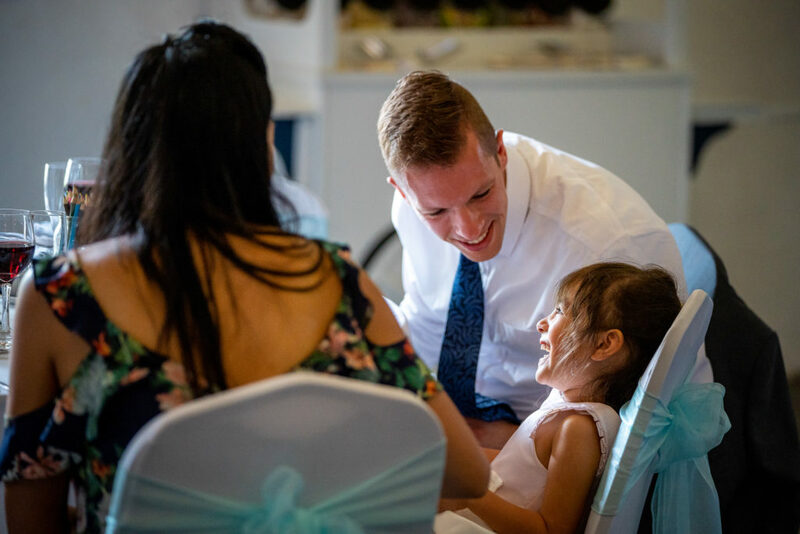 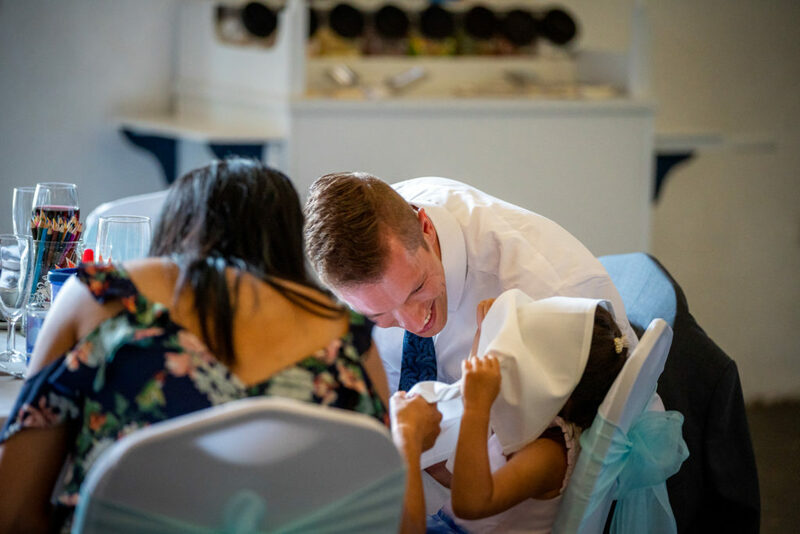 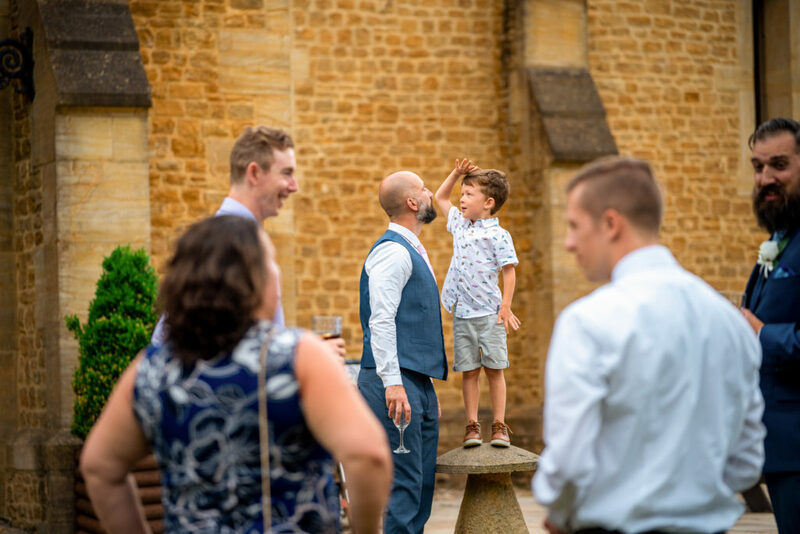 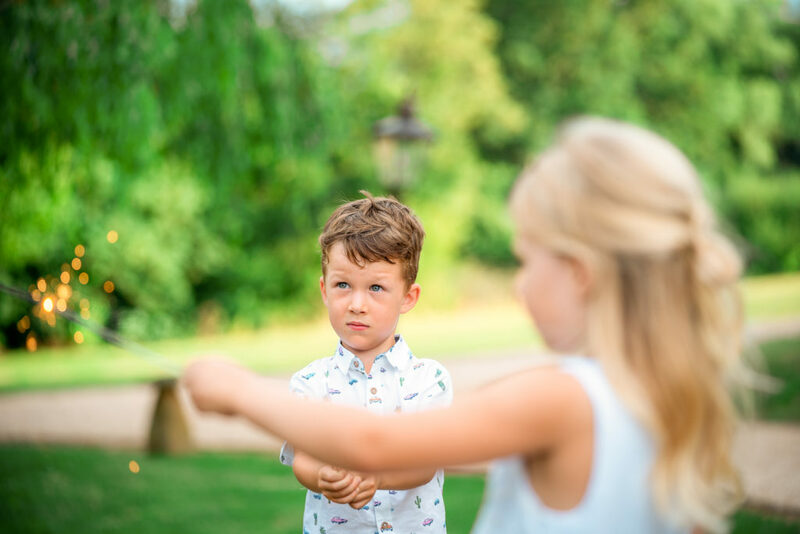 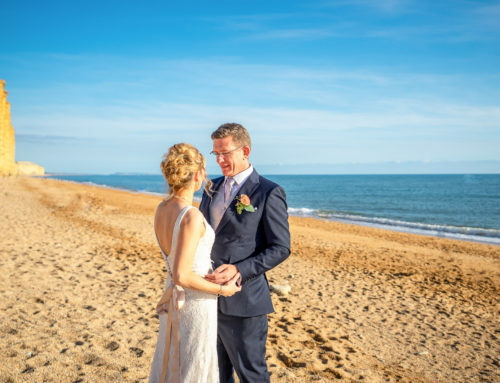 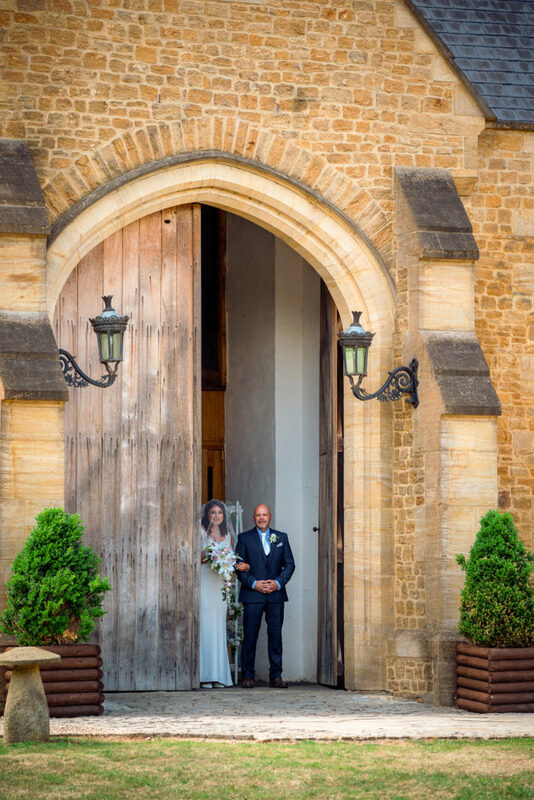 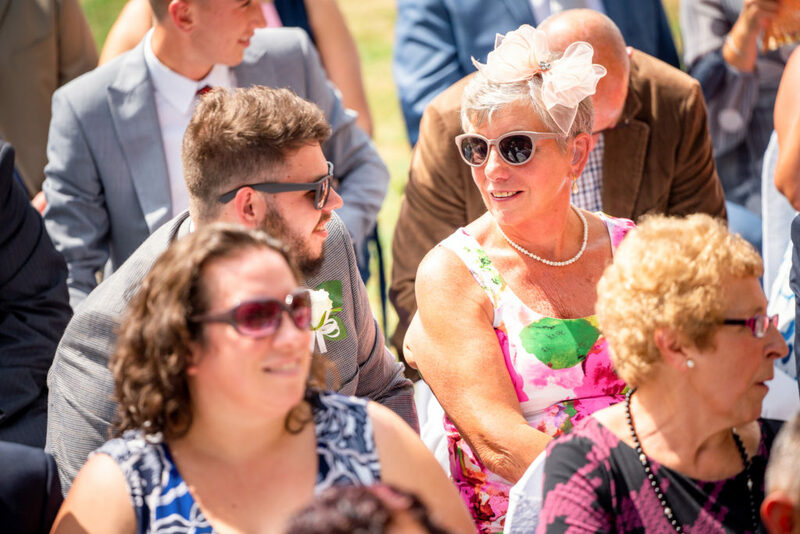 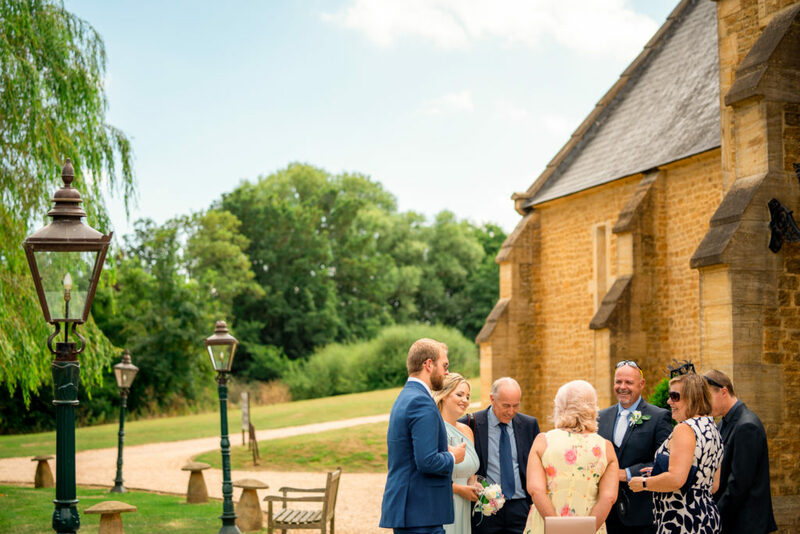 The Wedding Team at Haselbury always do a fantastic job of running weddings, every wedding i’ve been to here has been excellent with attention to detail and timings so perfect. 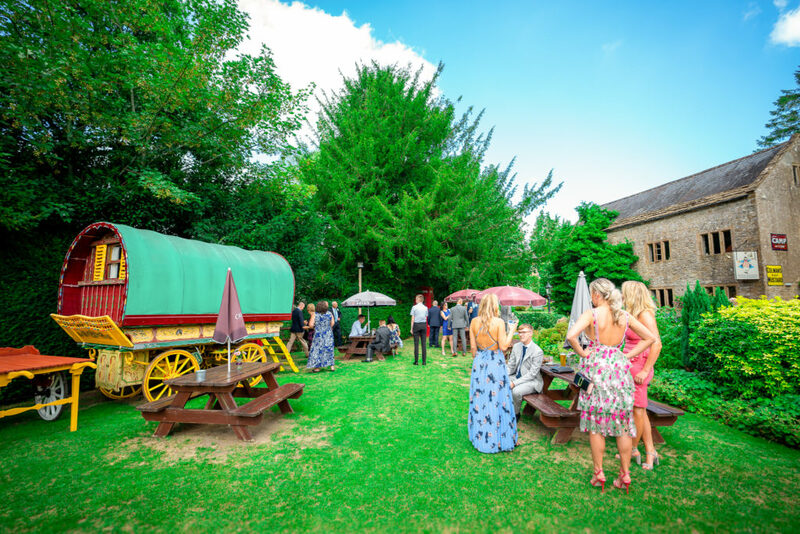 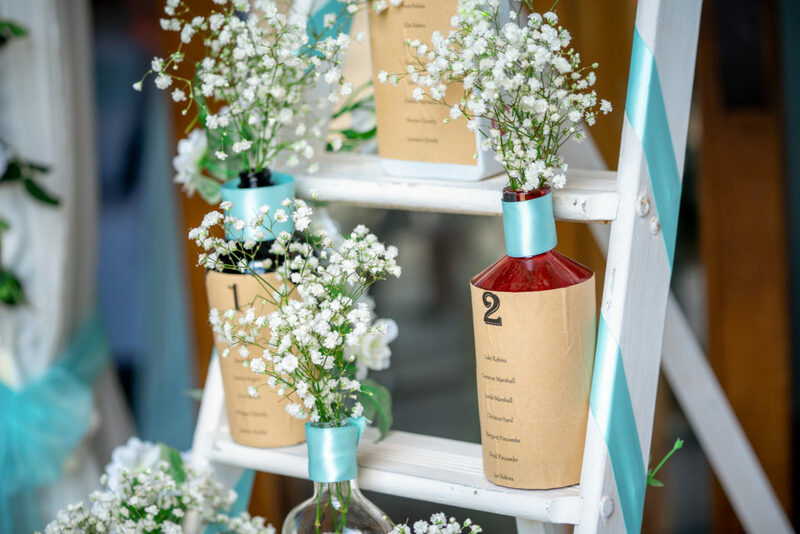 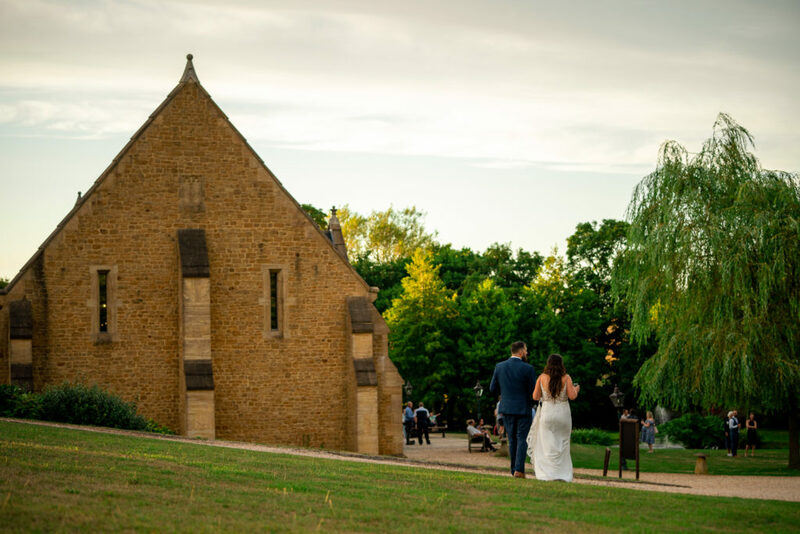 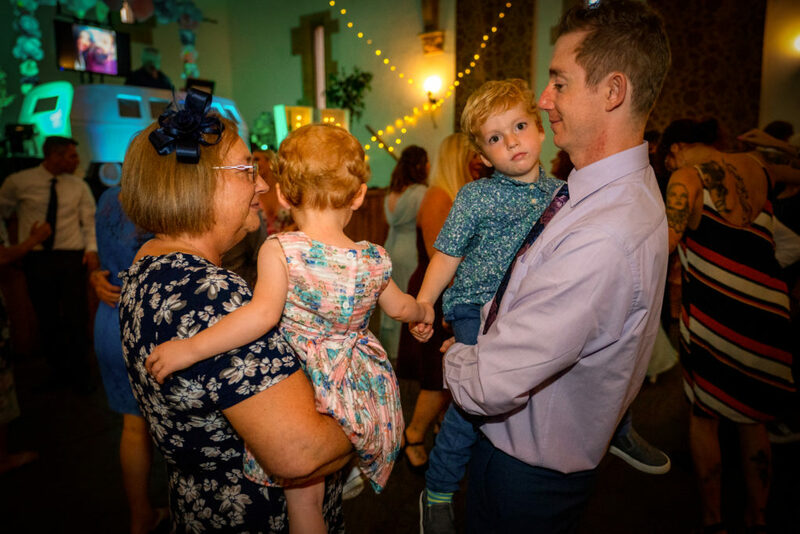 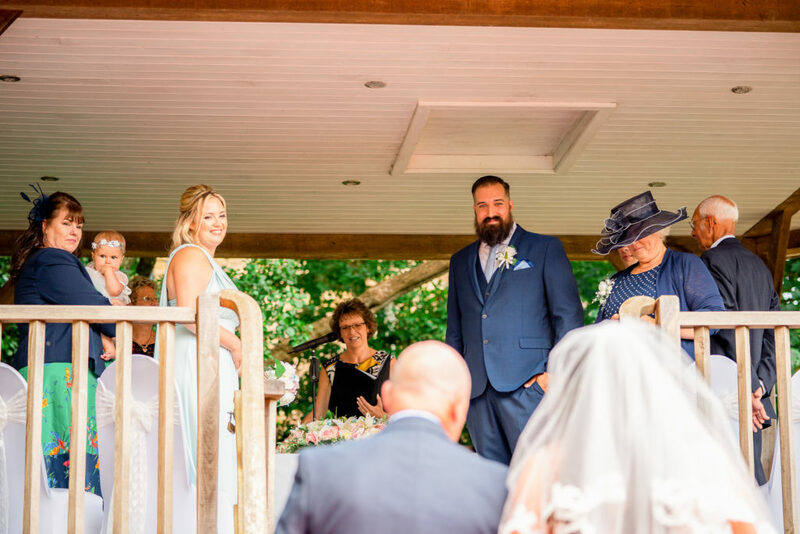 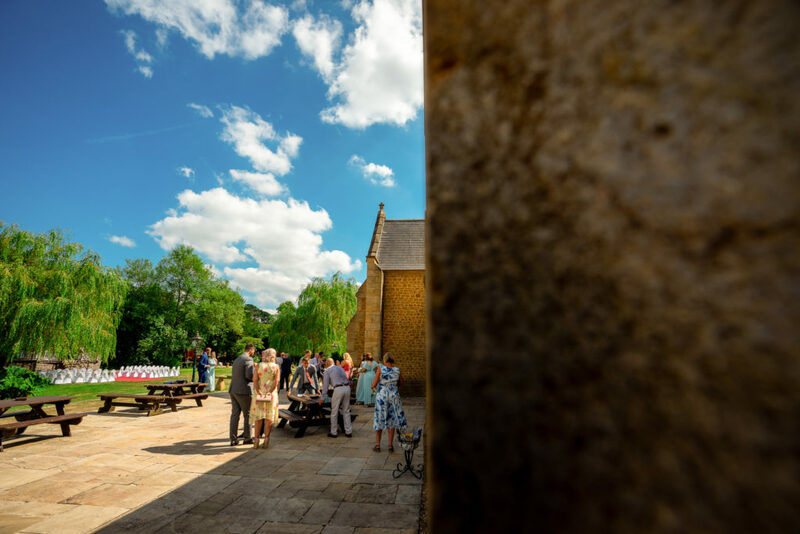 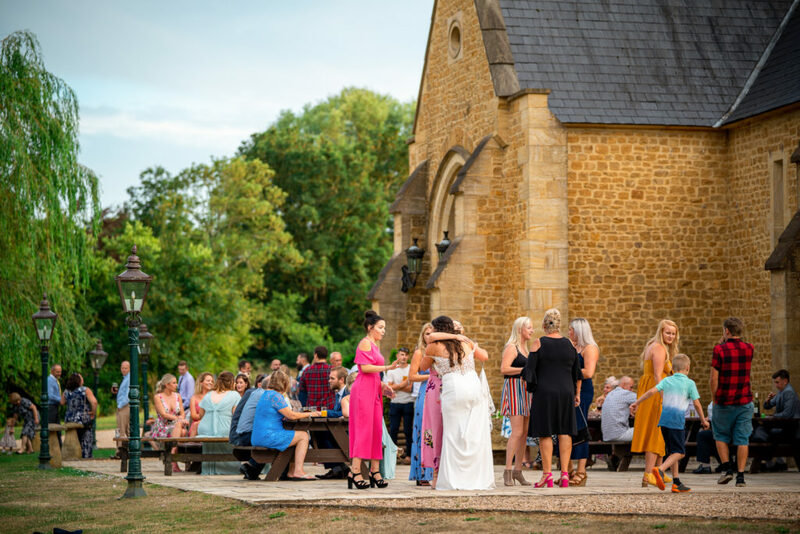 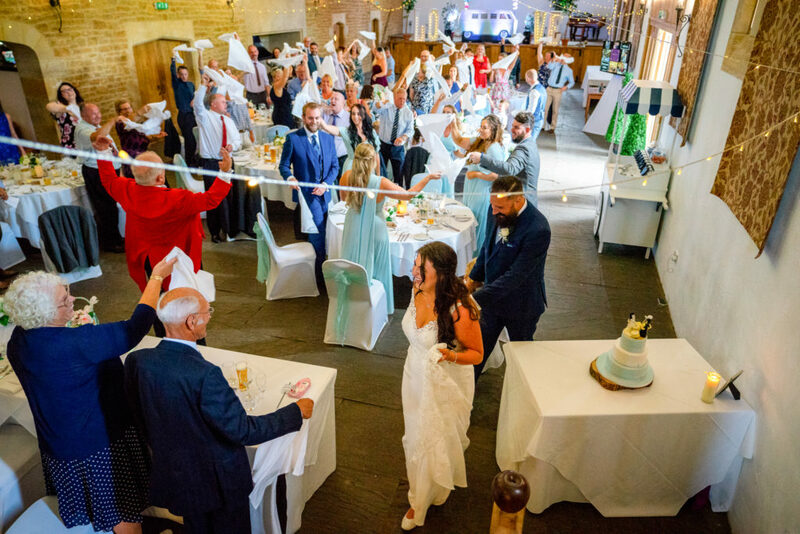 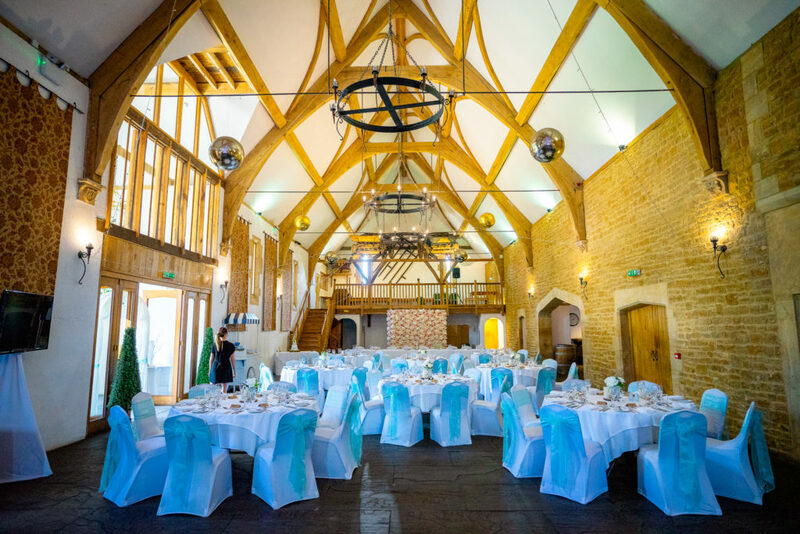 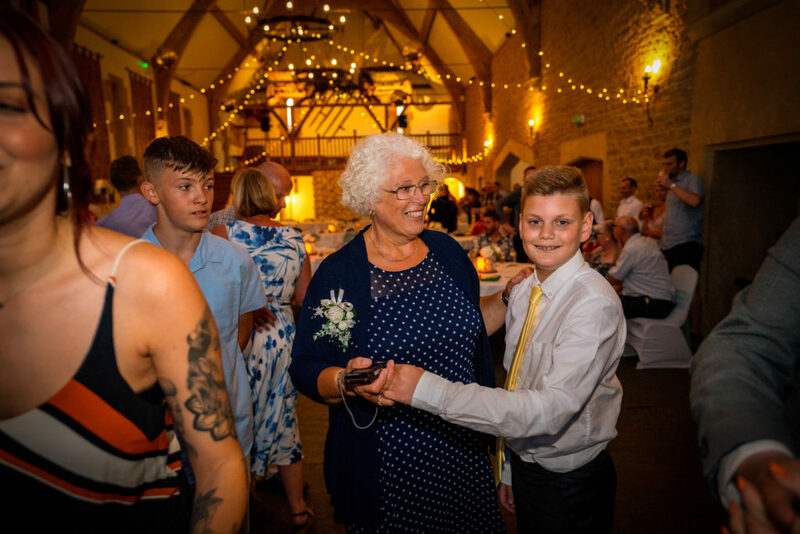 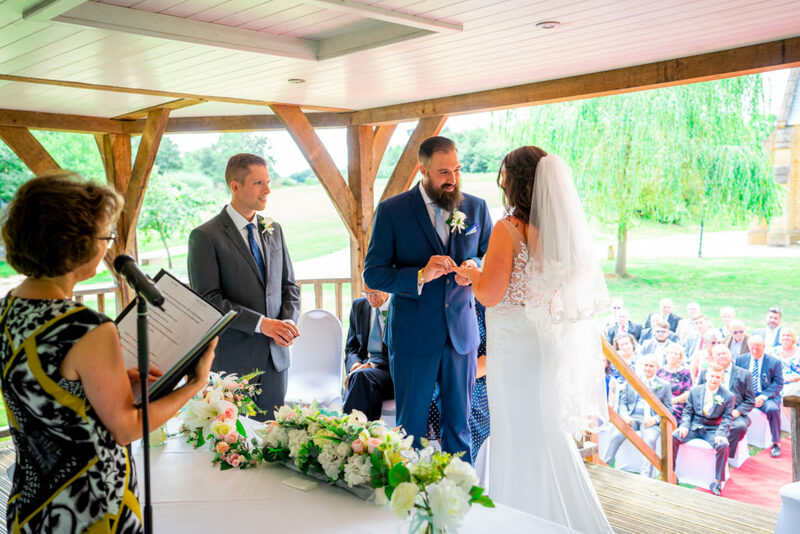 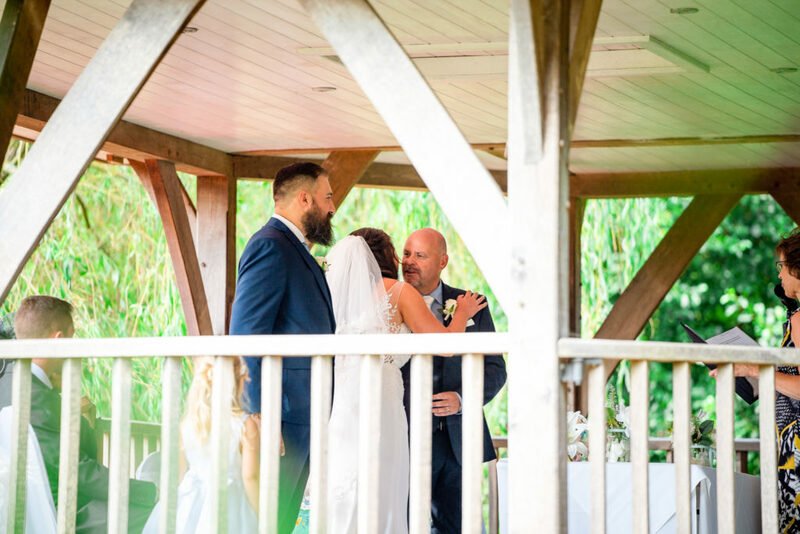 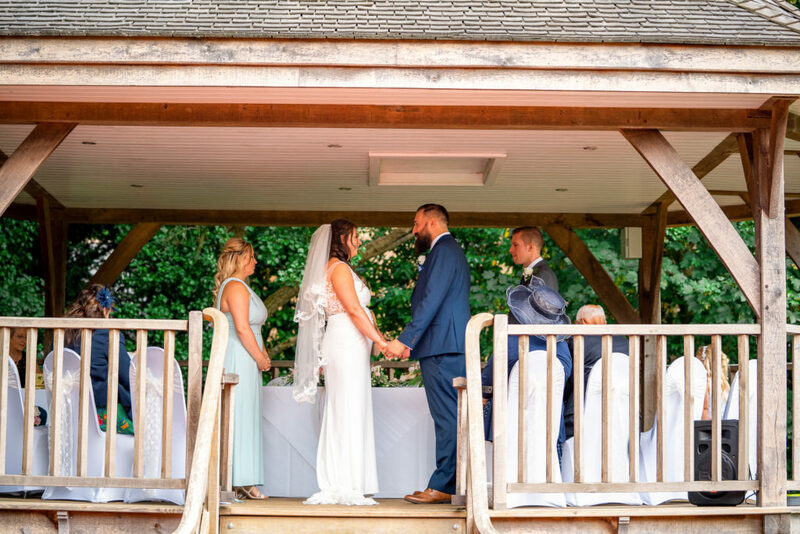 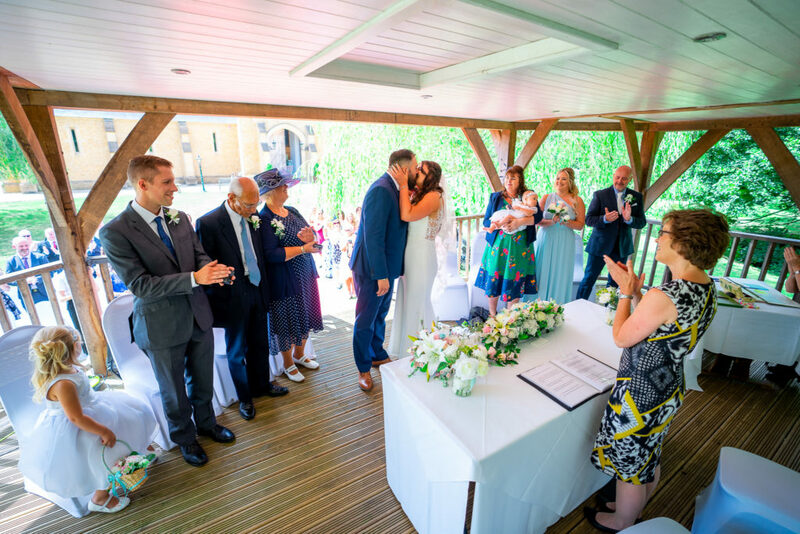 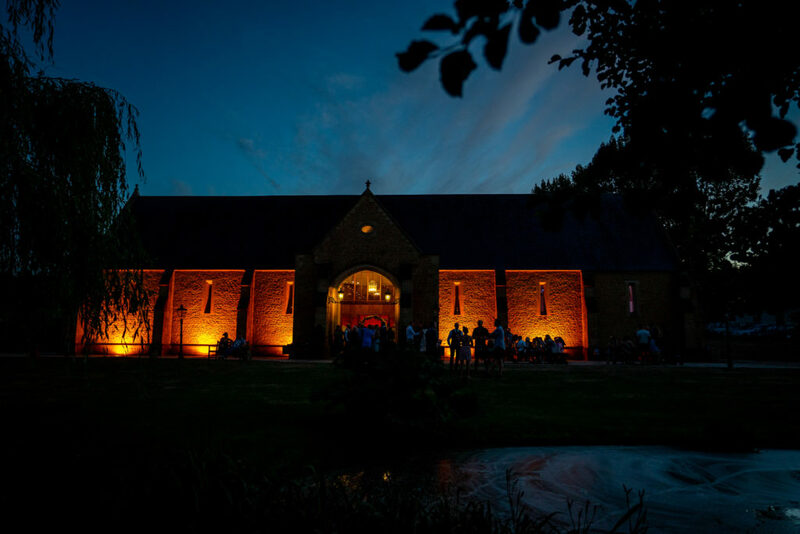 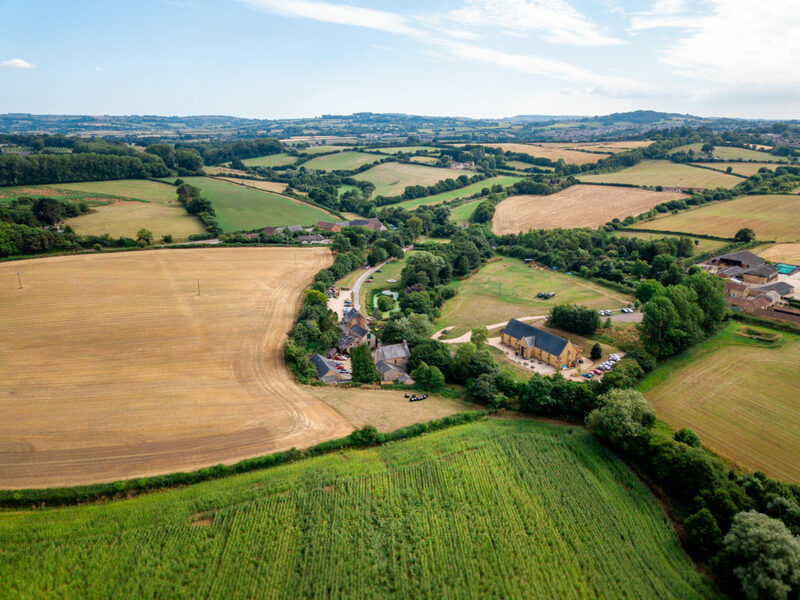 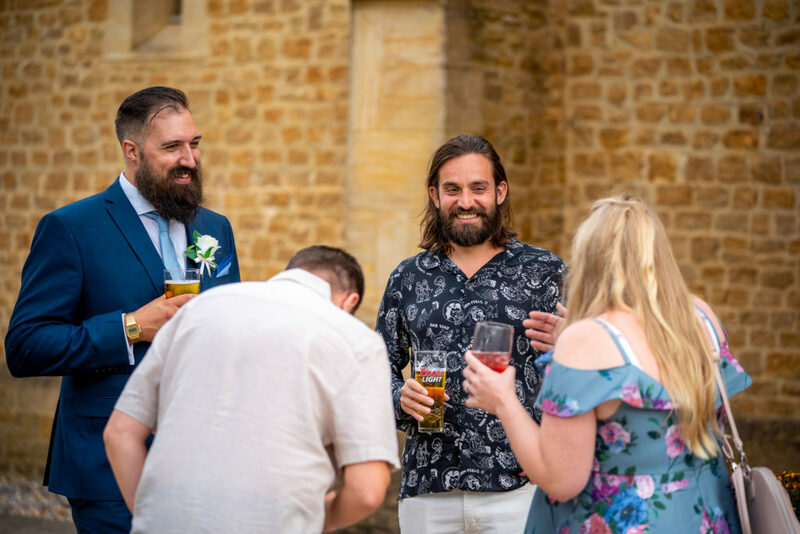 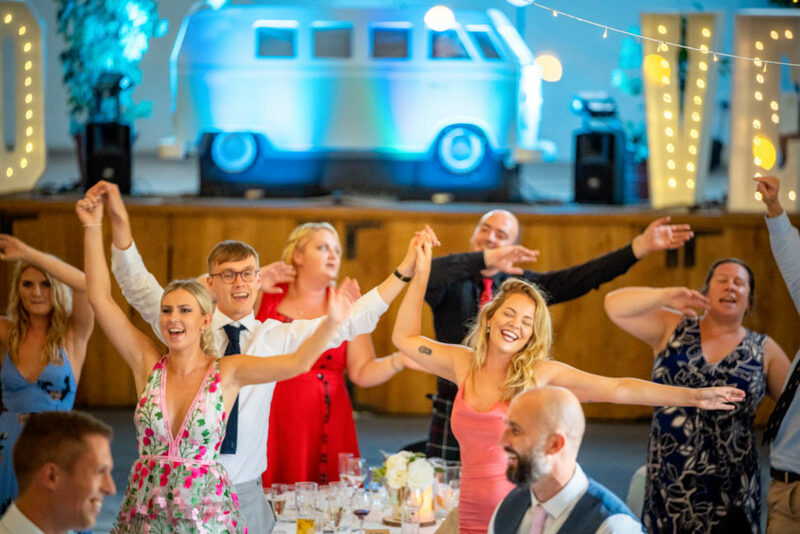 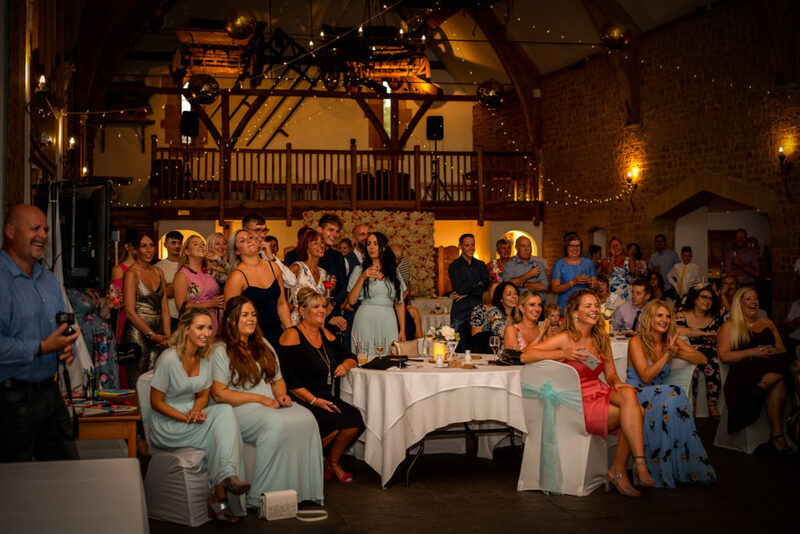 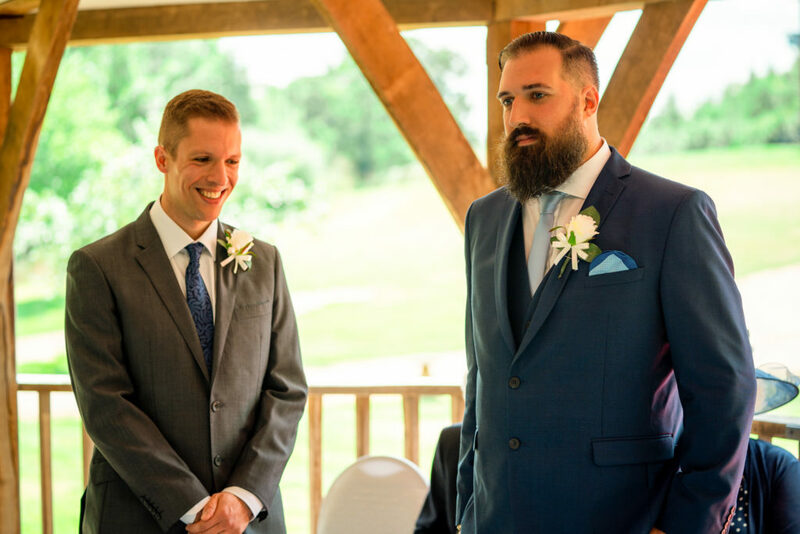 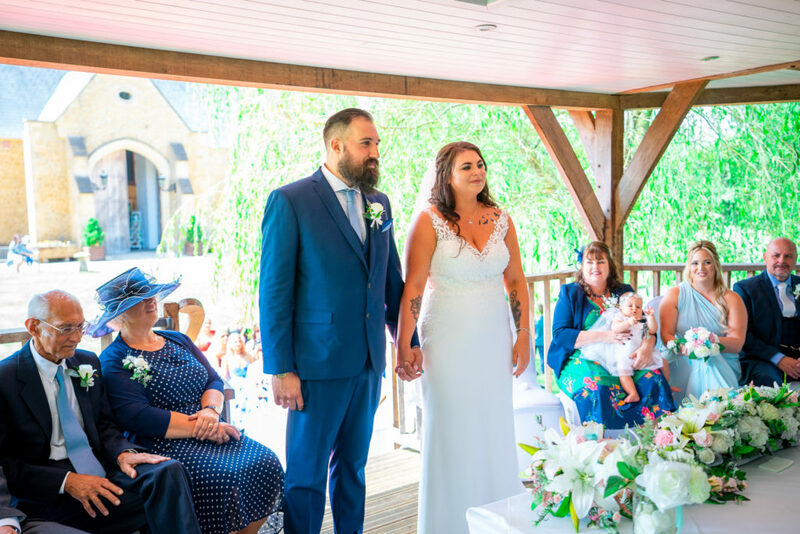 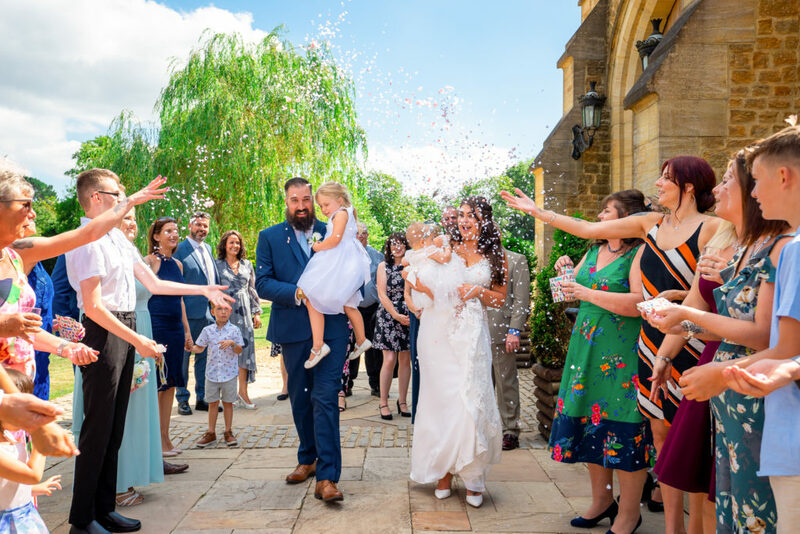 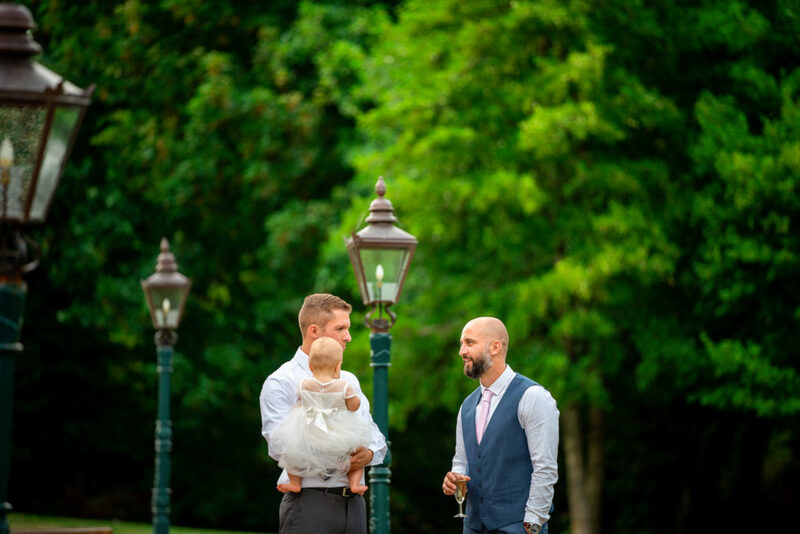 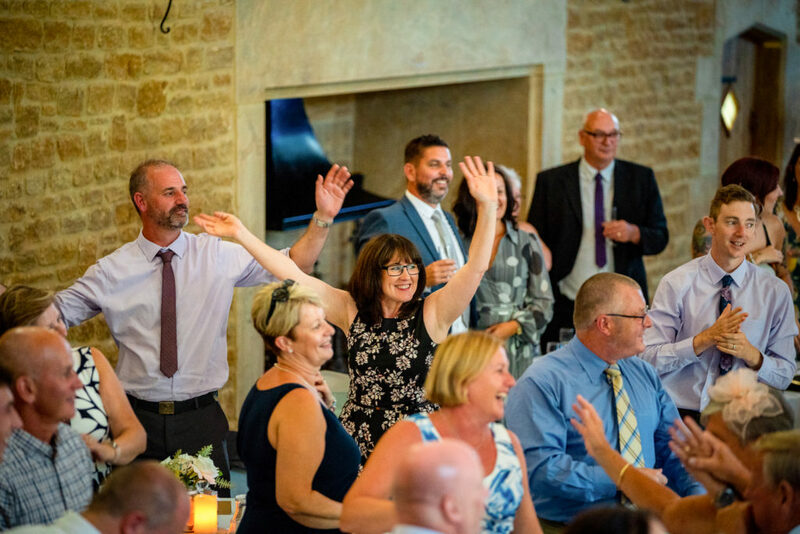 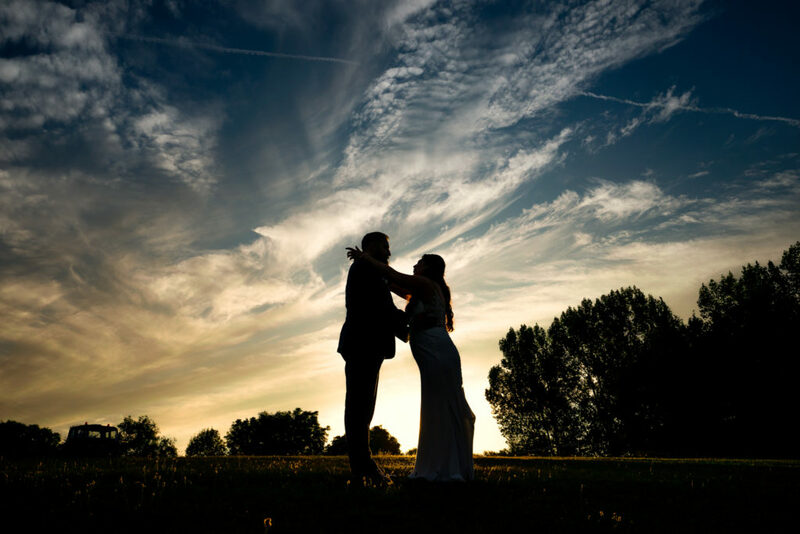 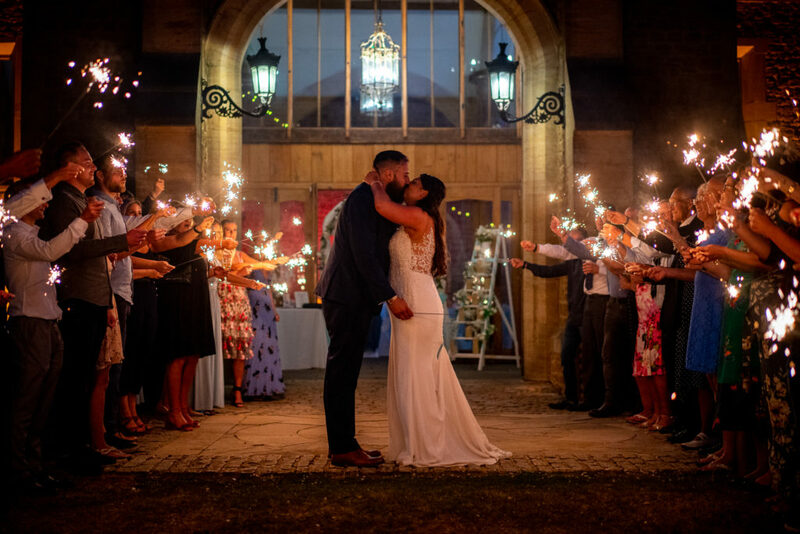 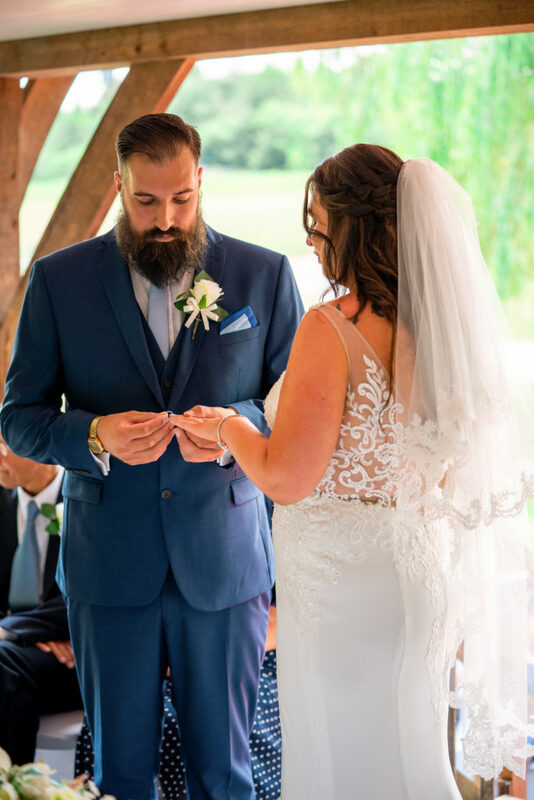 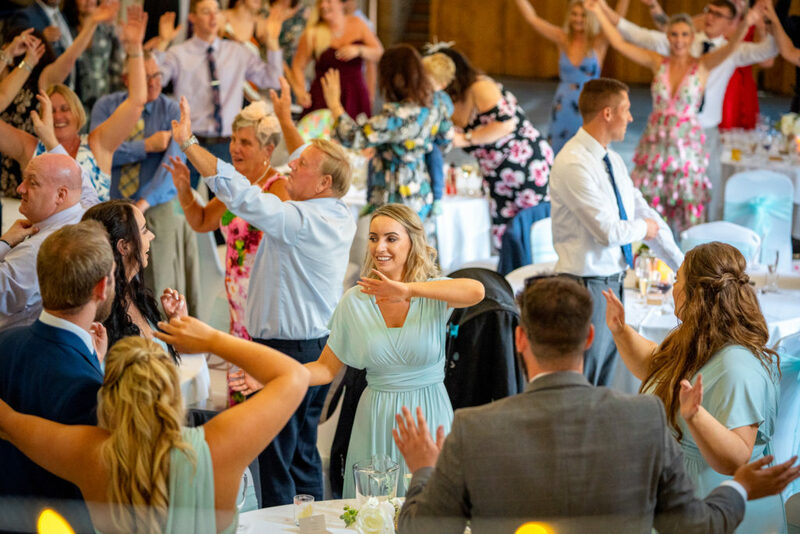 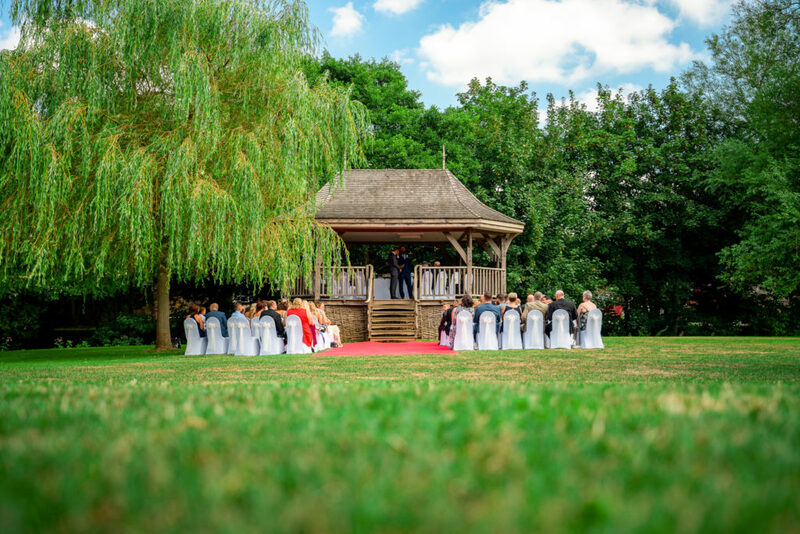 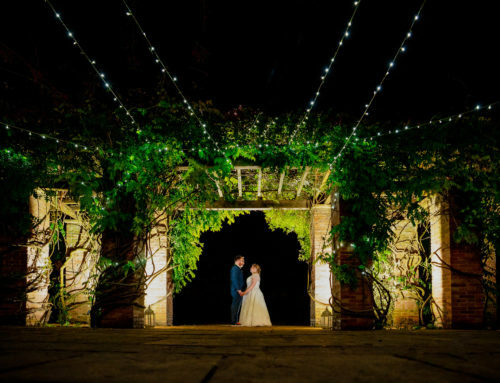 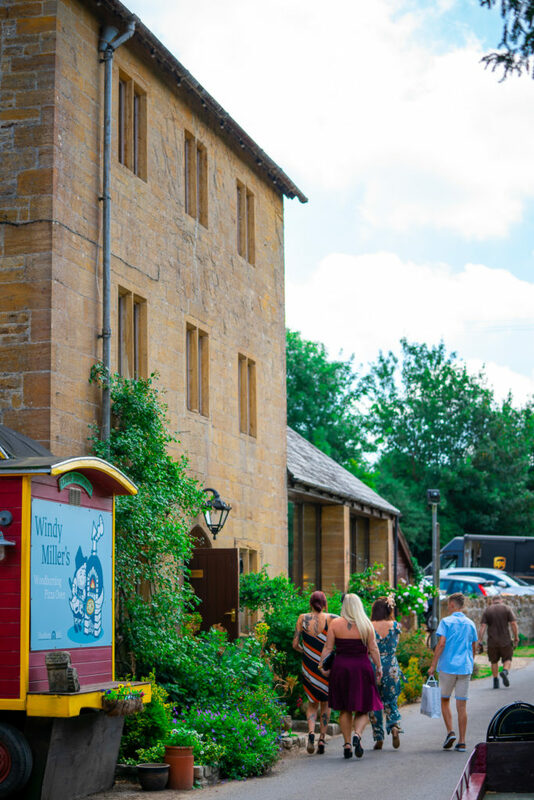 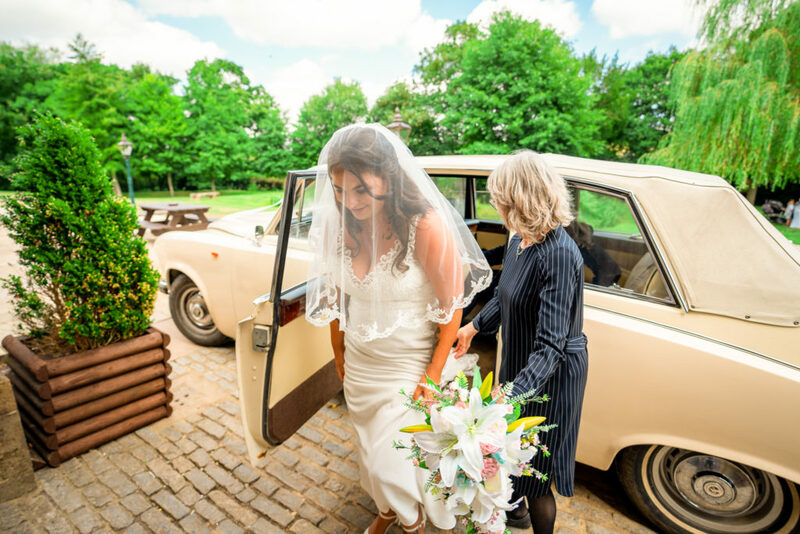 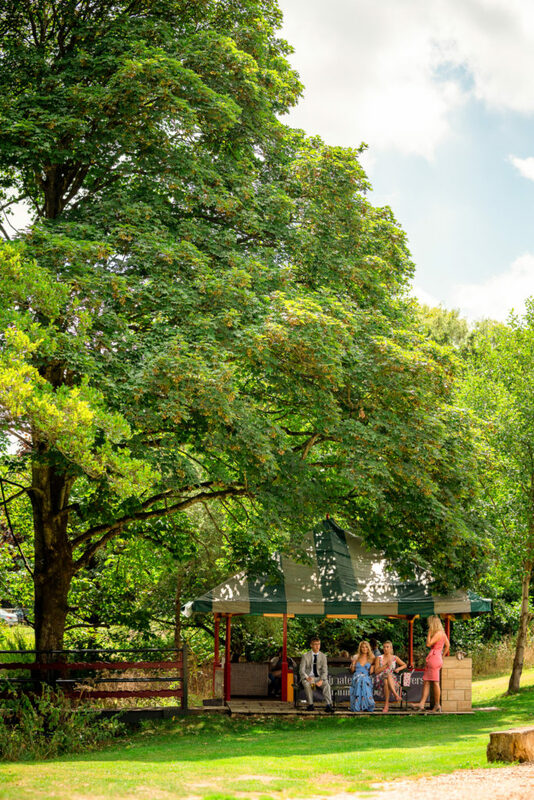 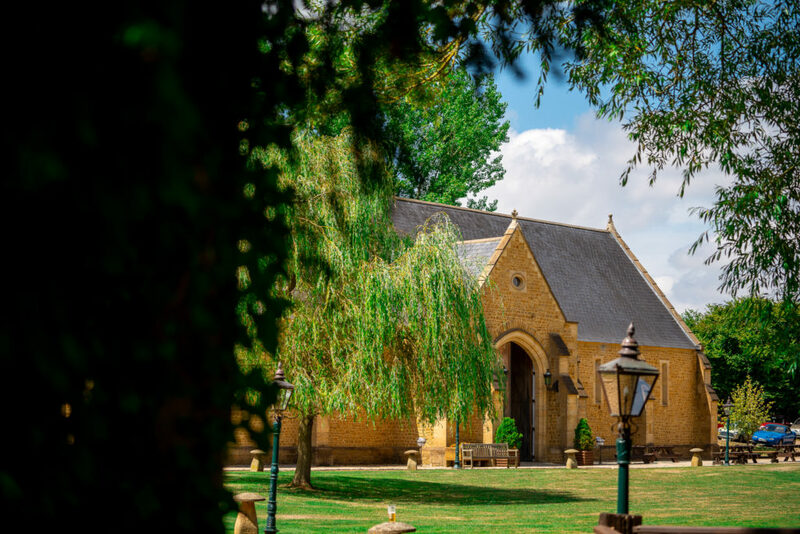 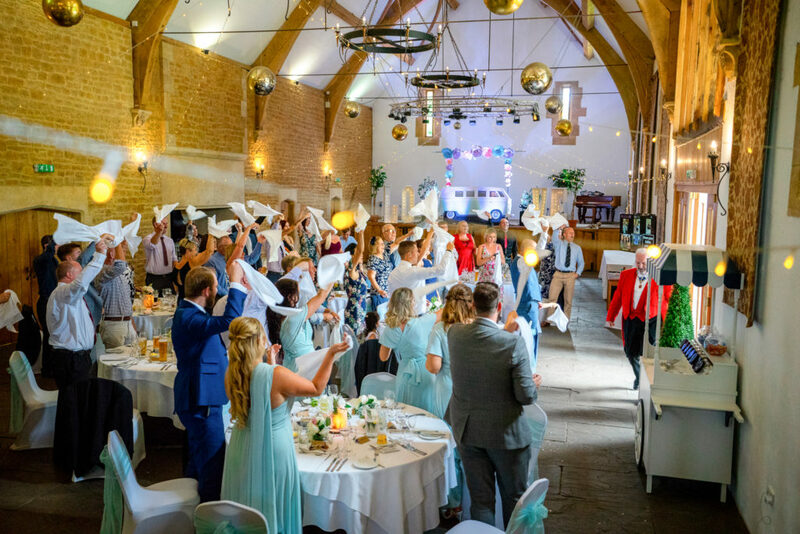 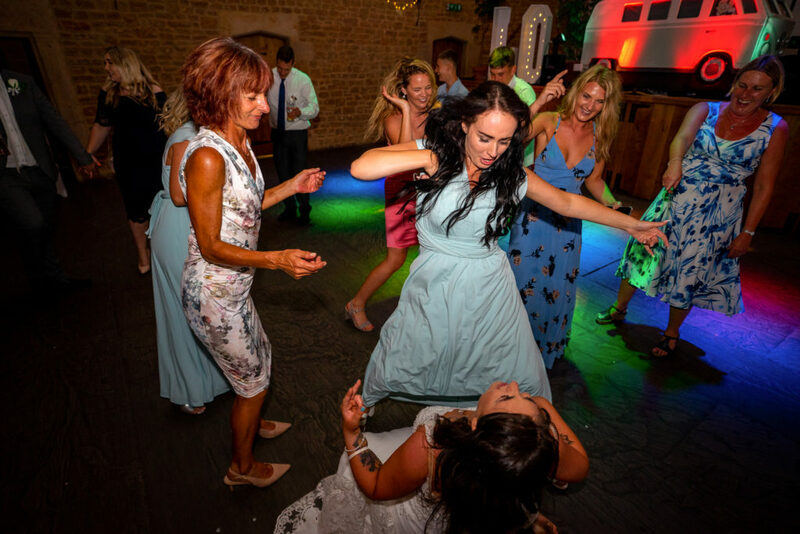 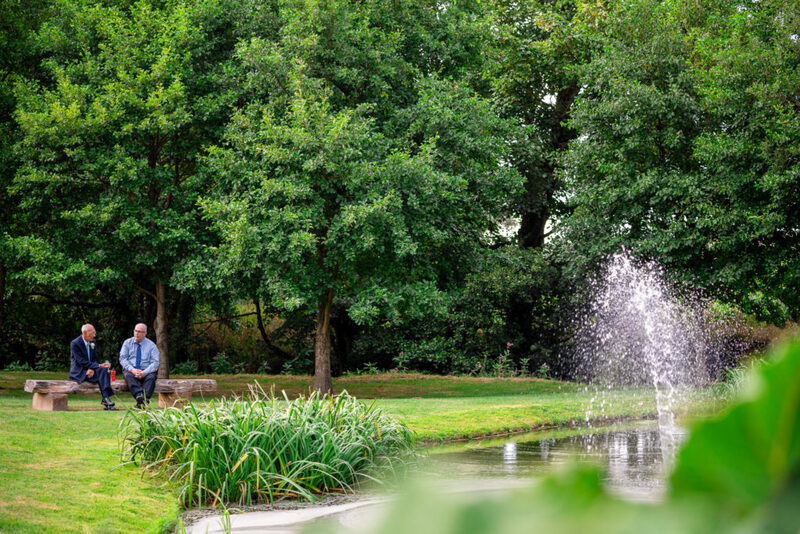 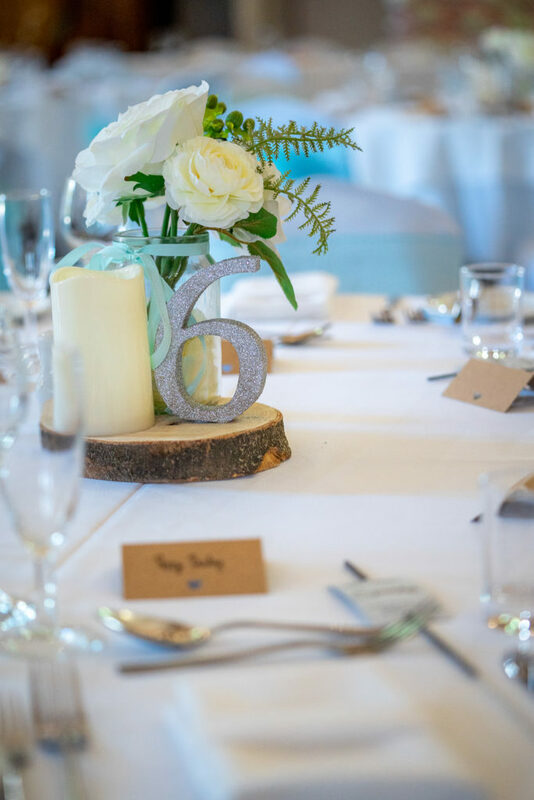 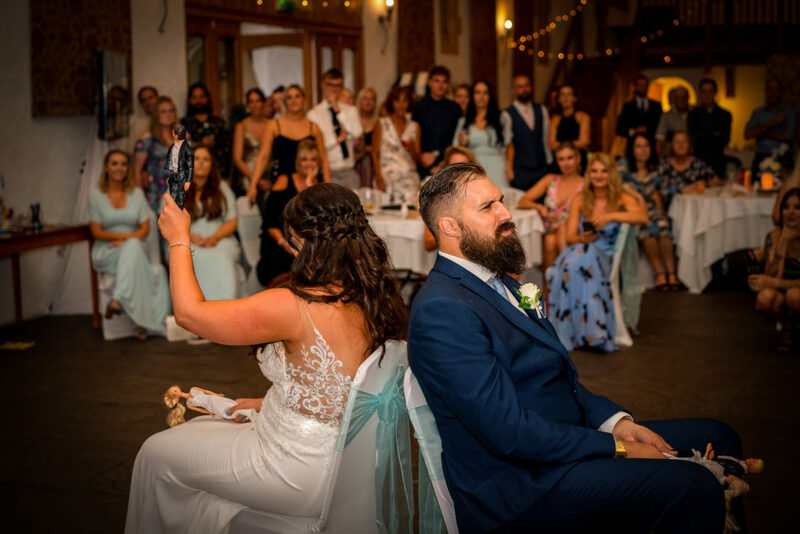 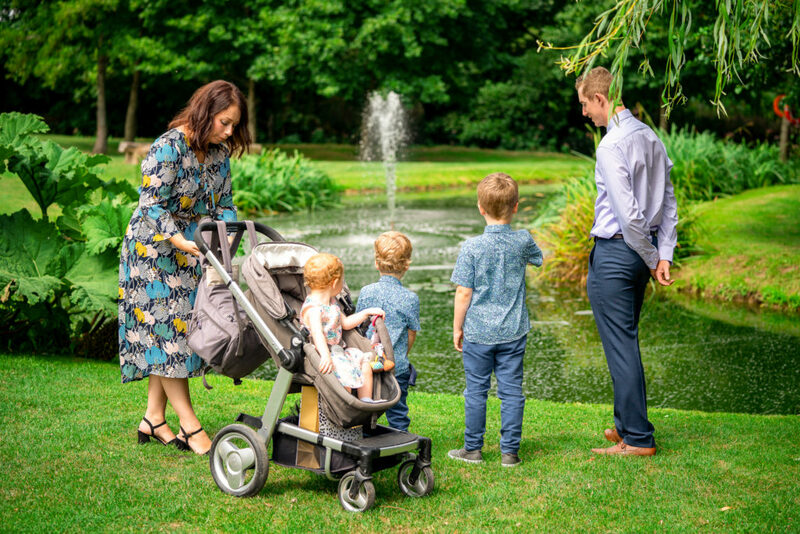 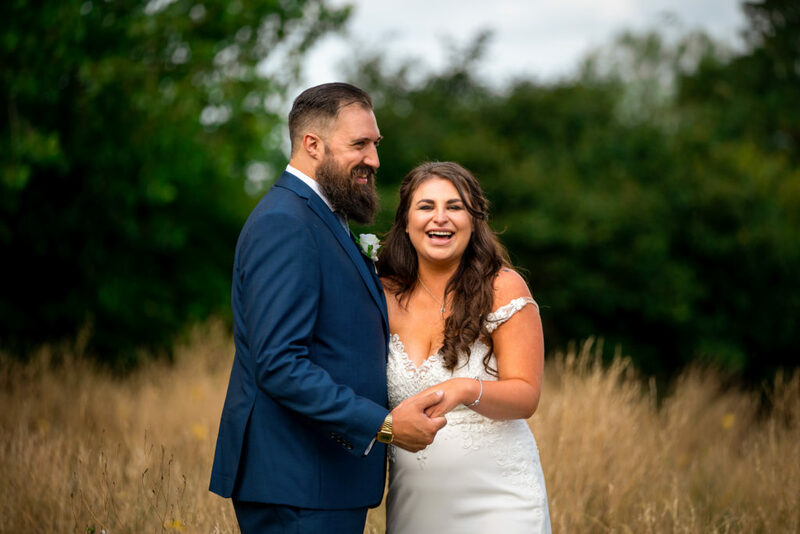 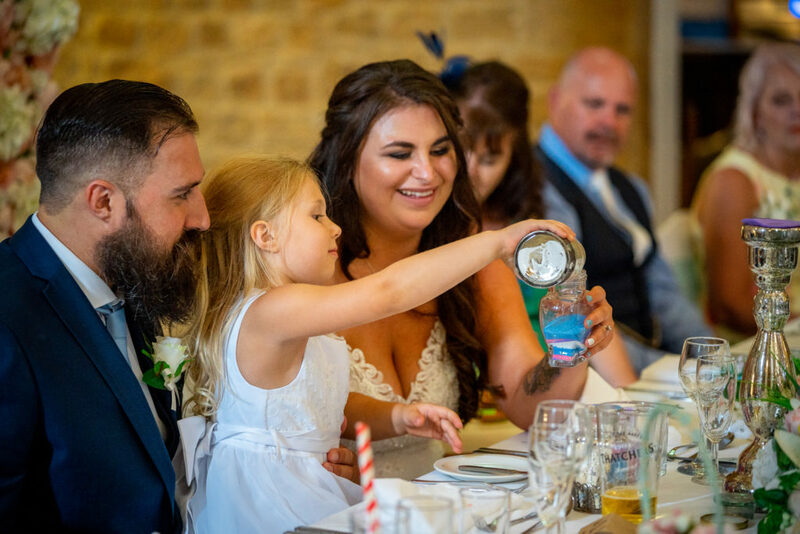 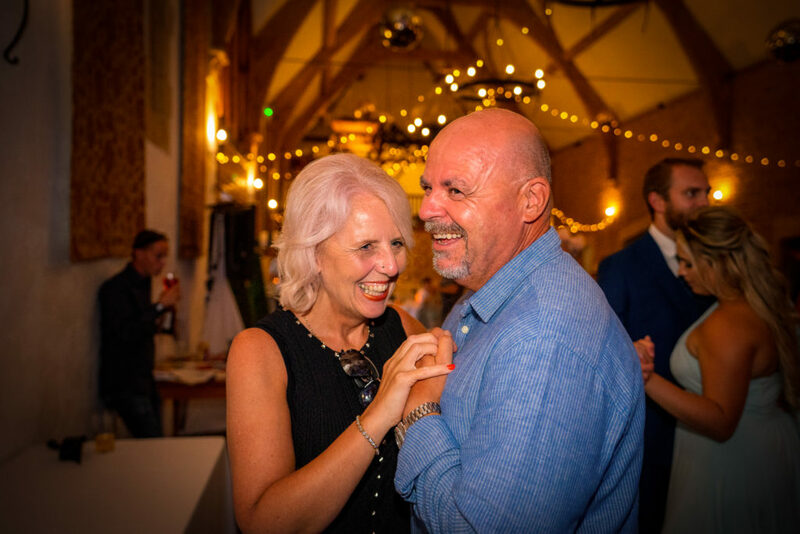 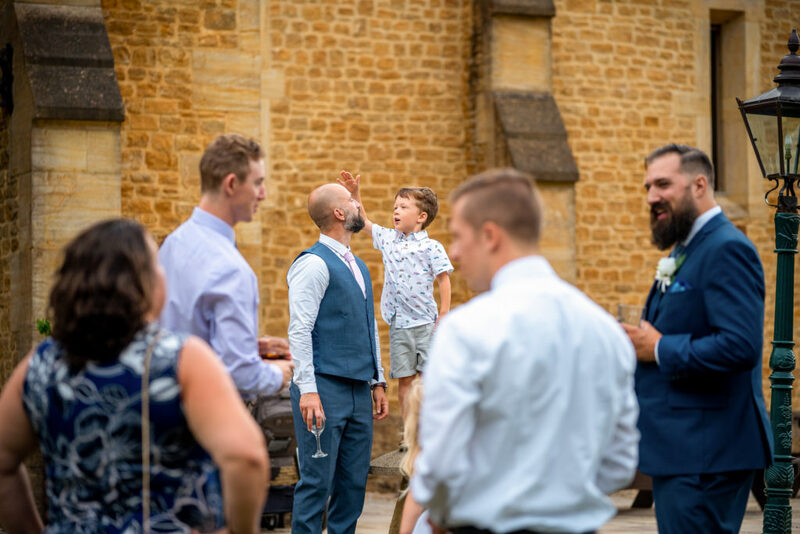 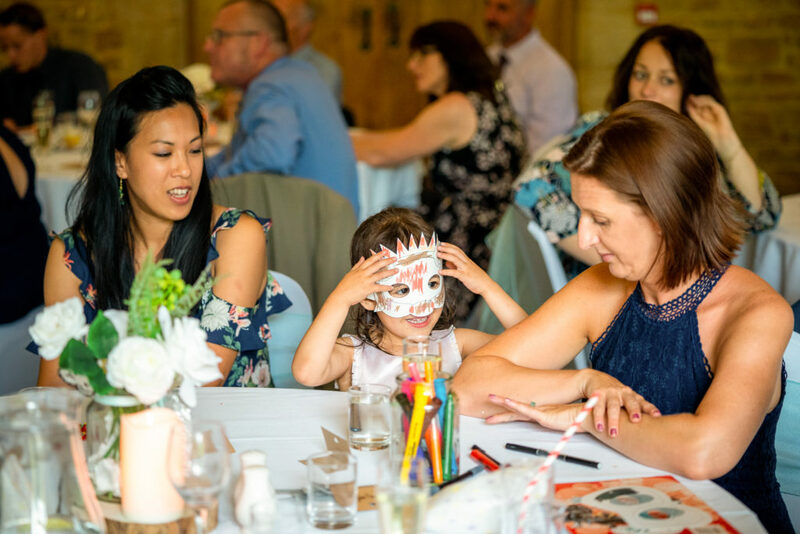 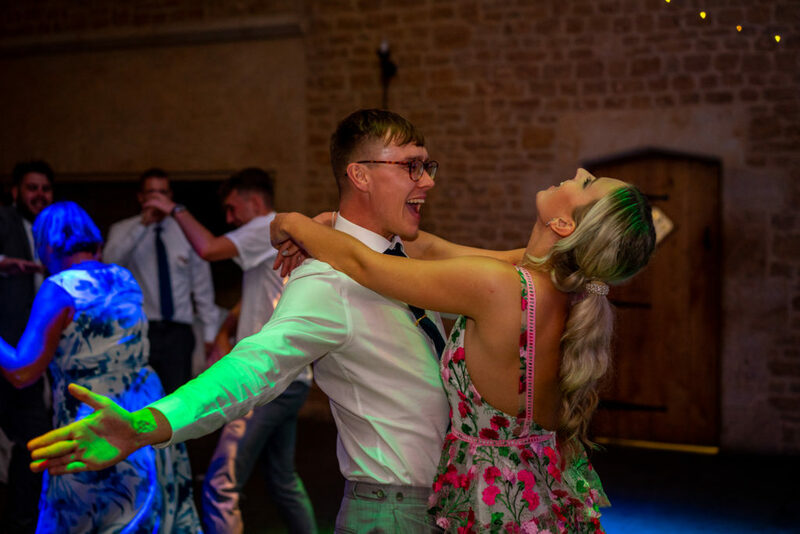 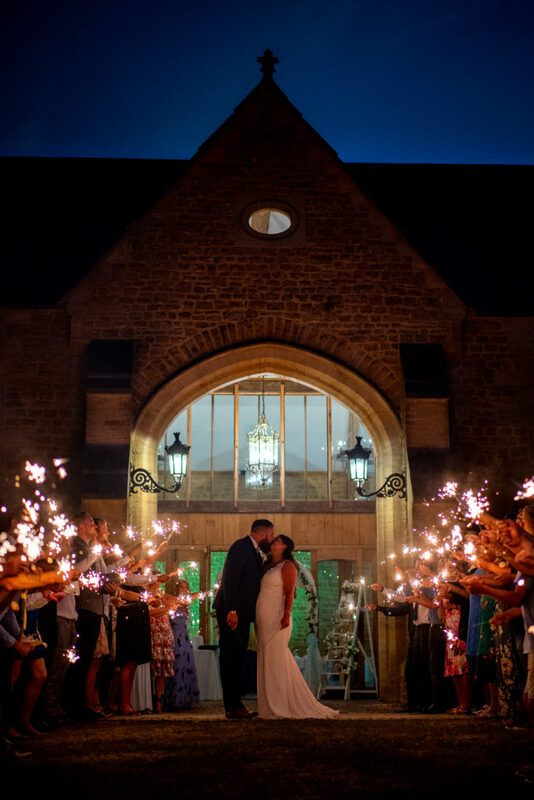 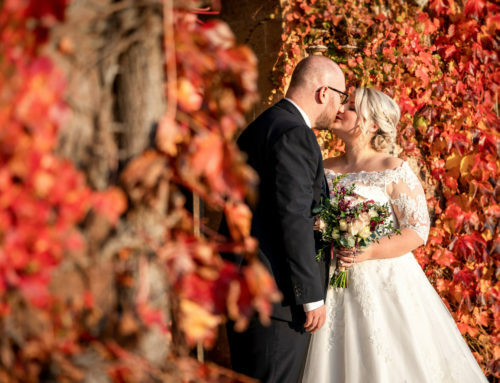 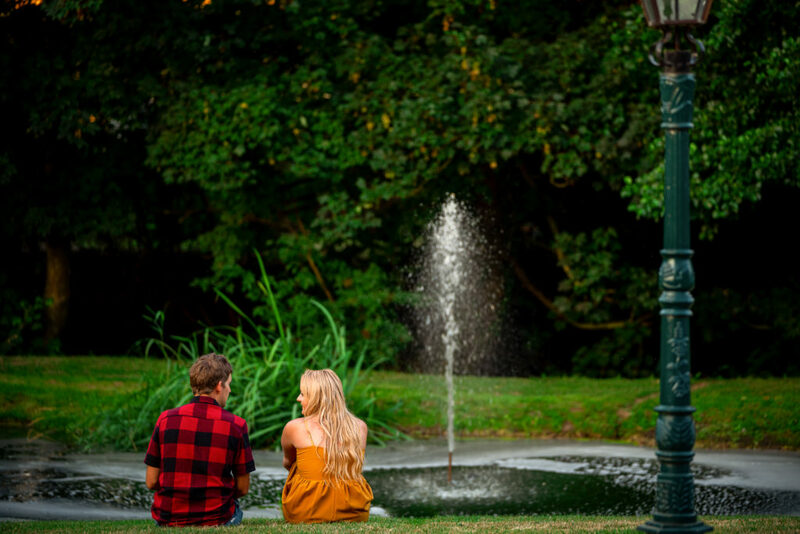 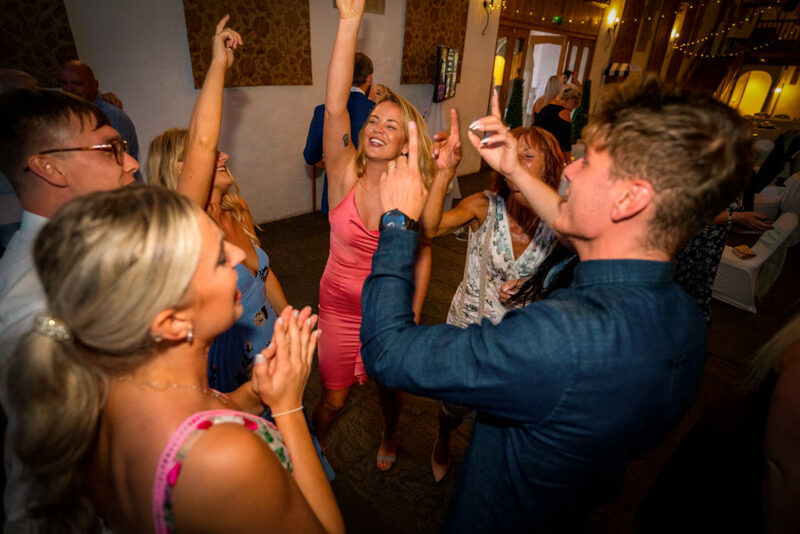 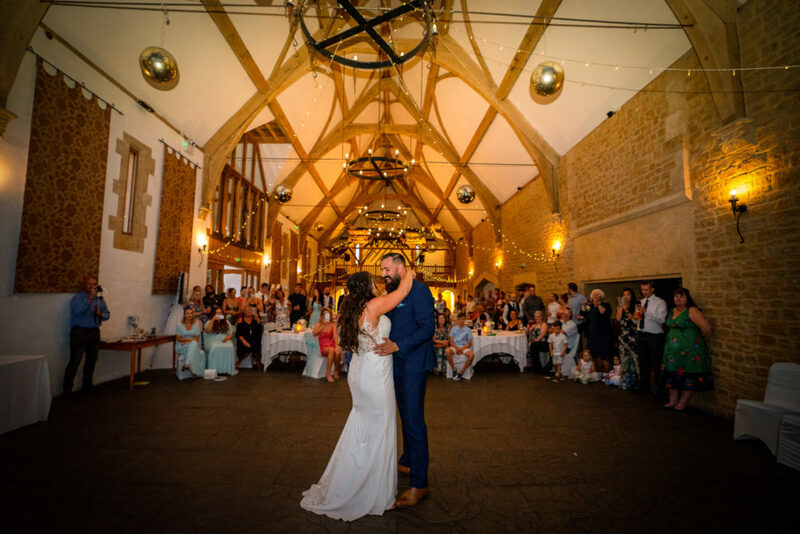 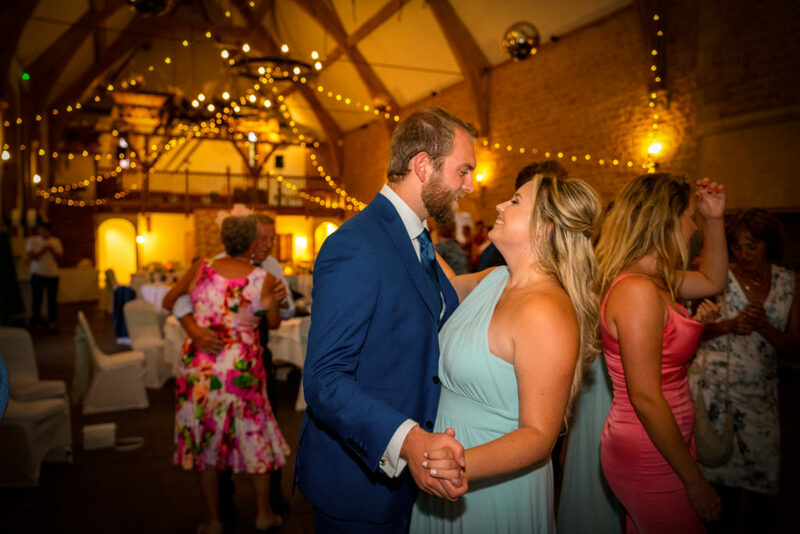 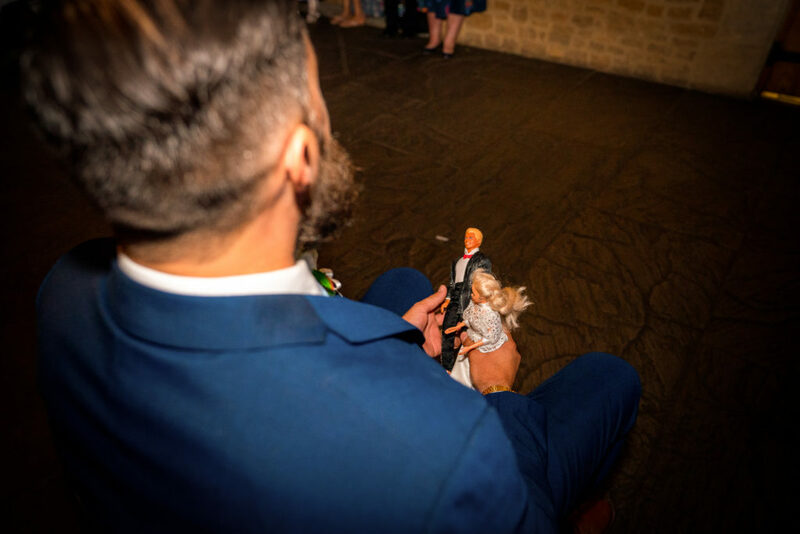 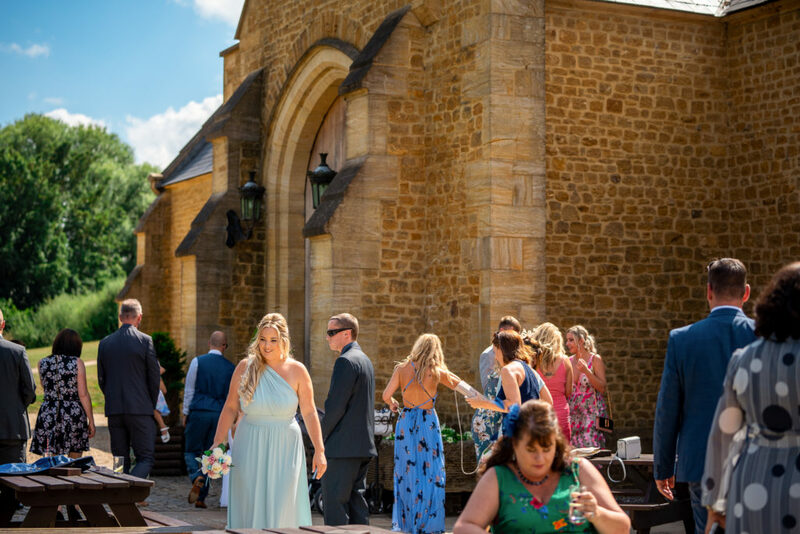 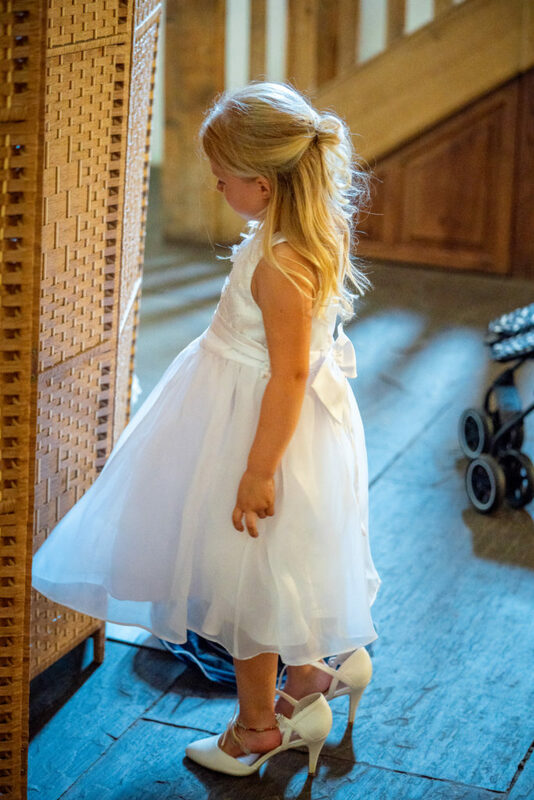 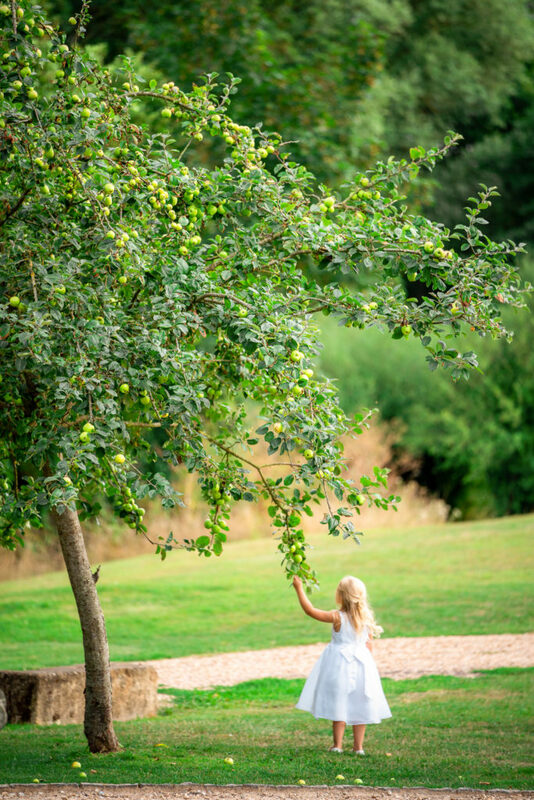 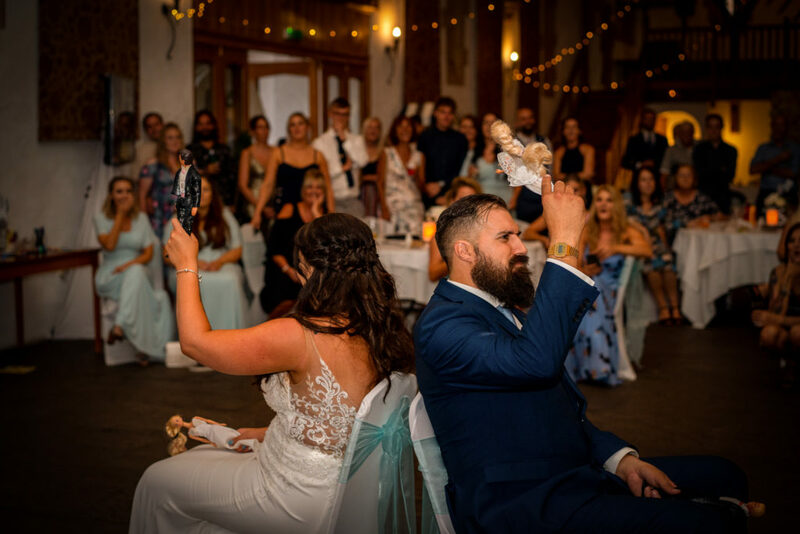 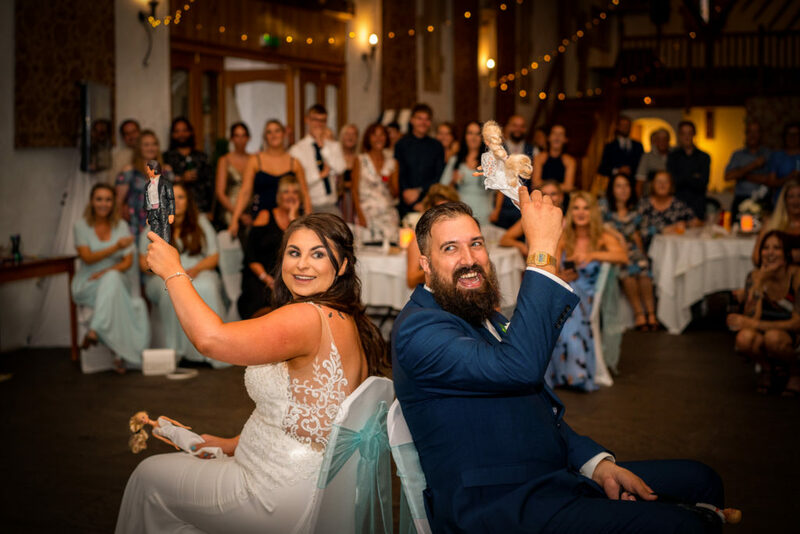 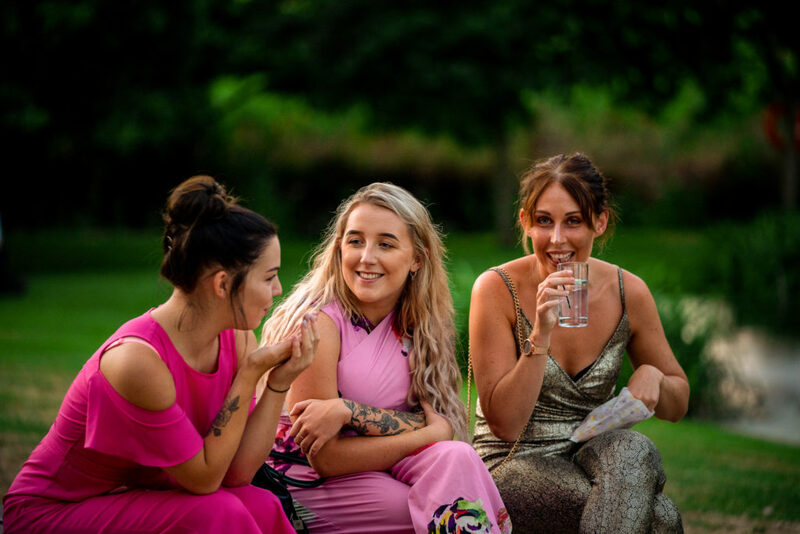 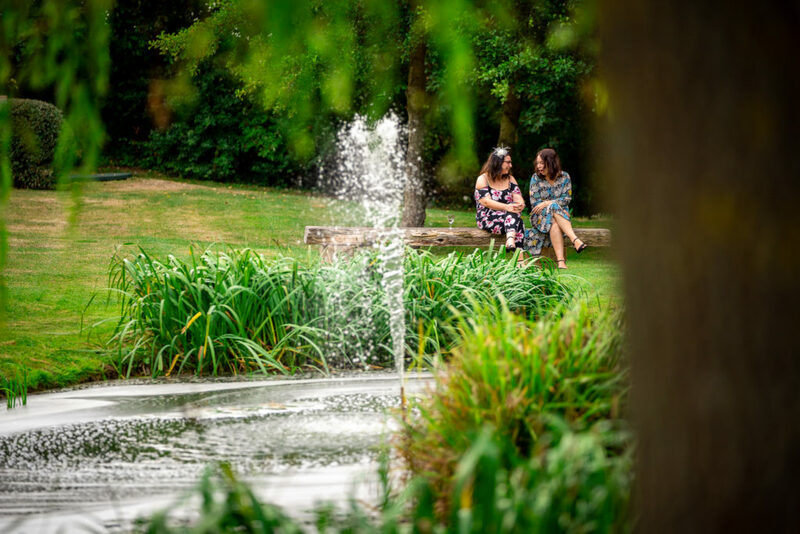 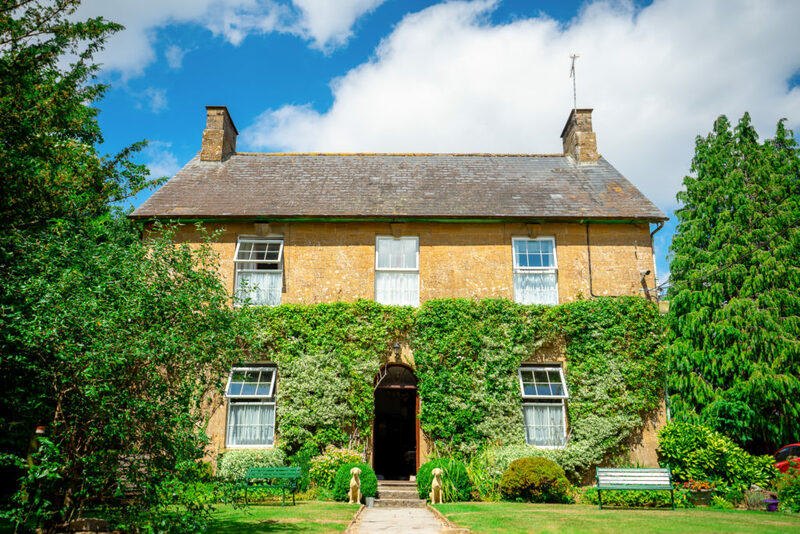 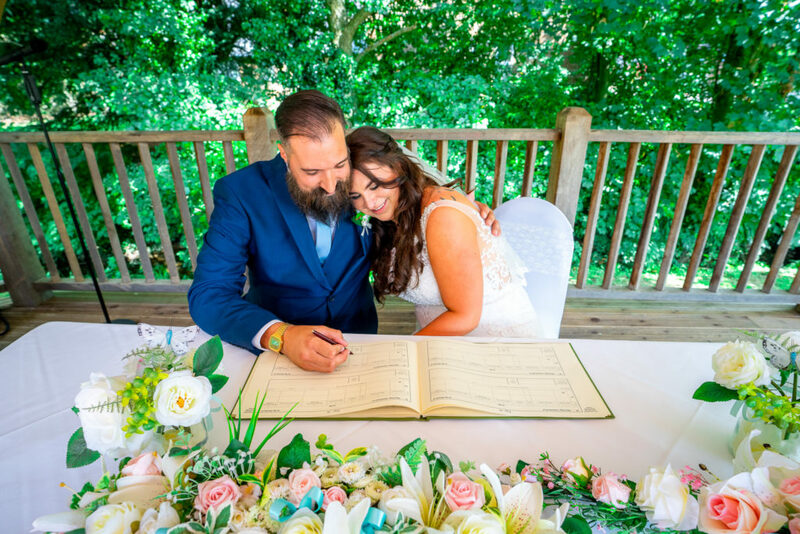 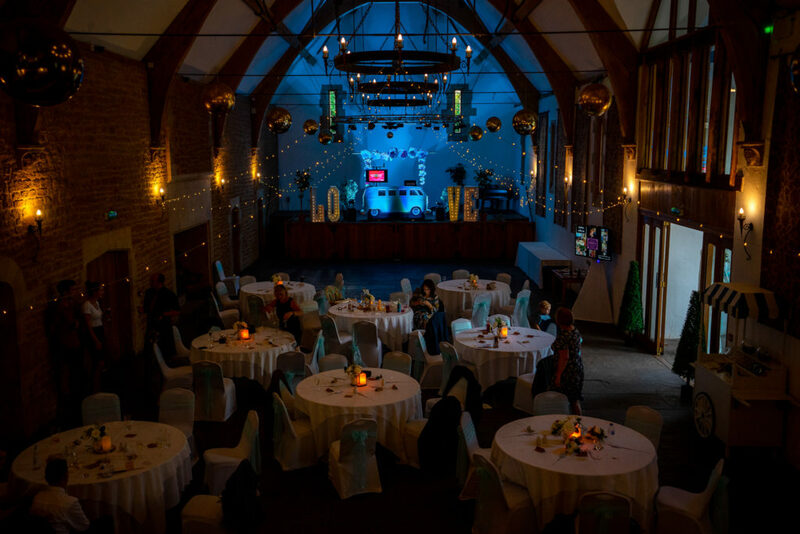 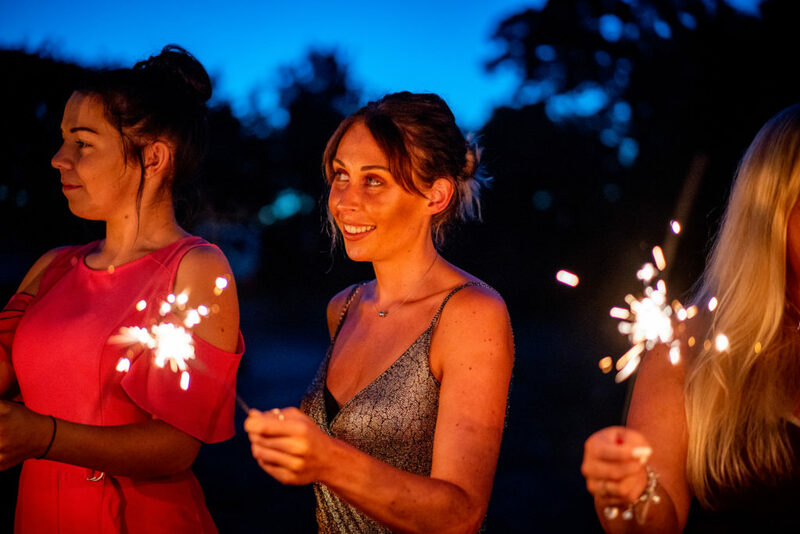 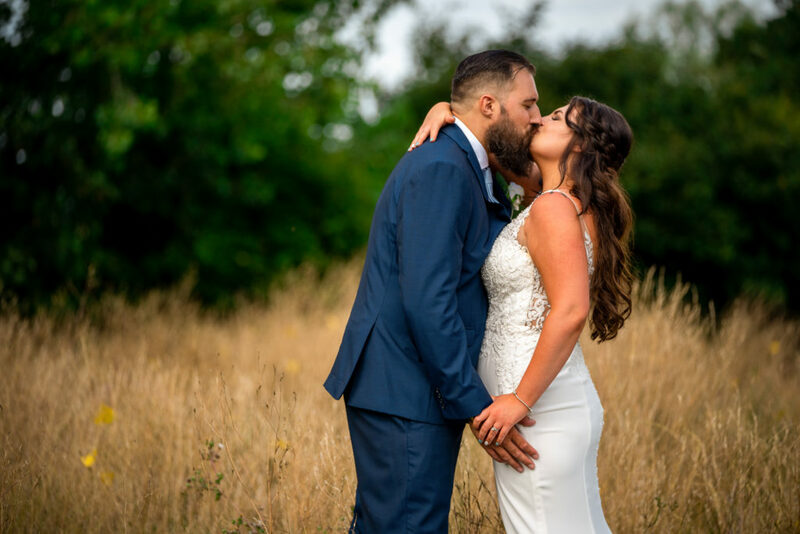 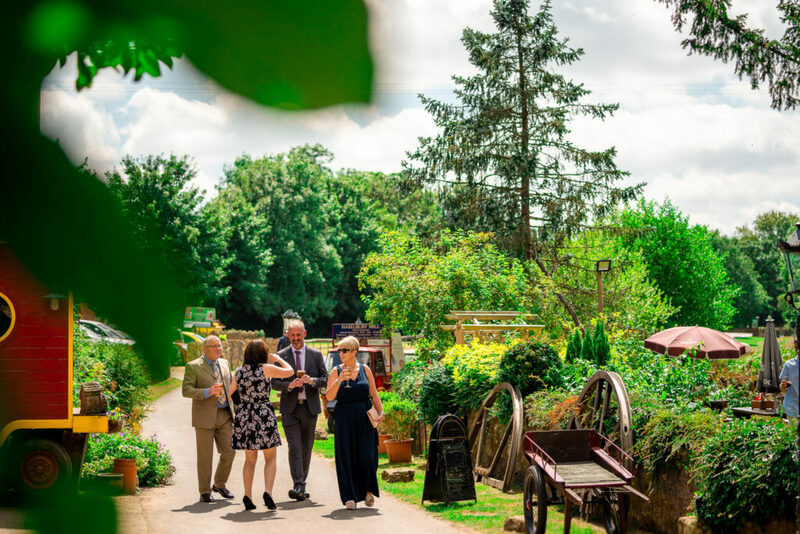 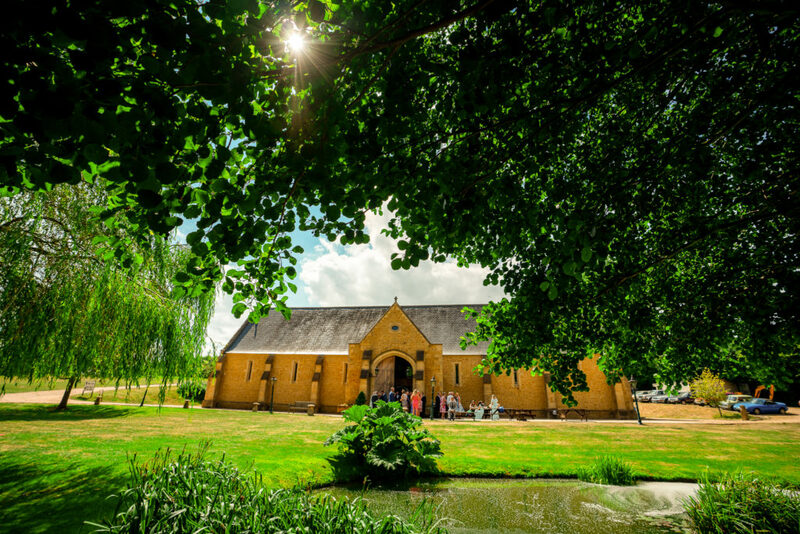 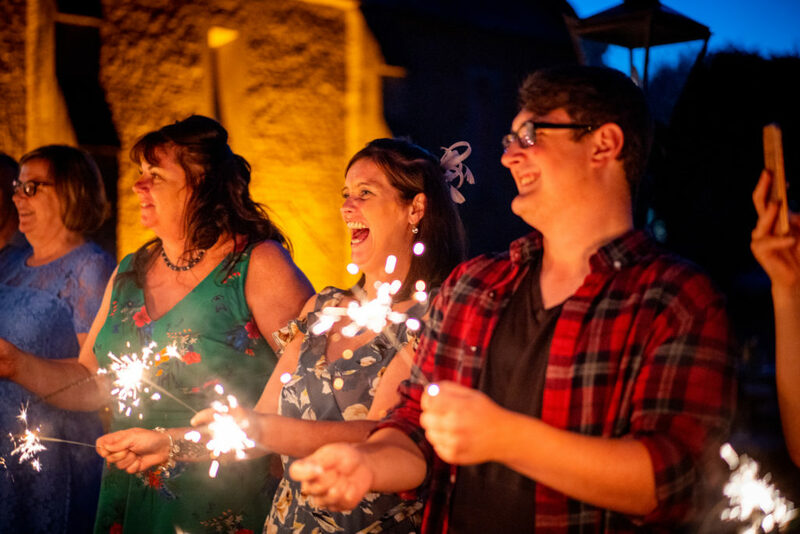 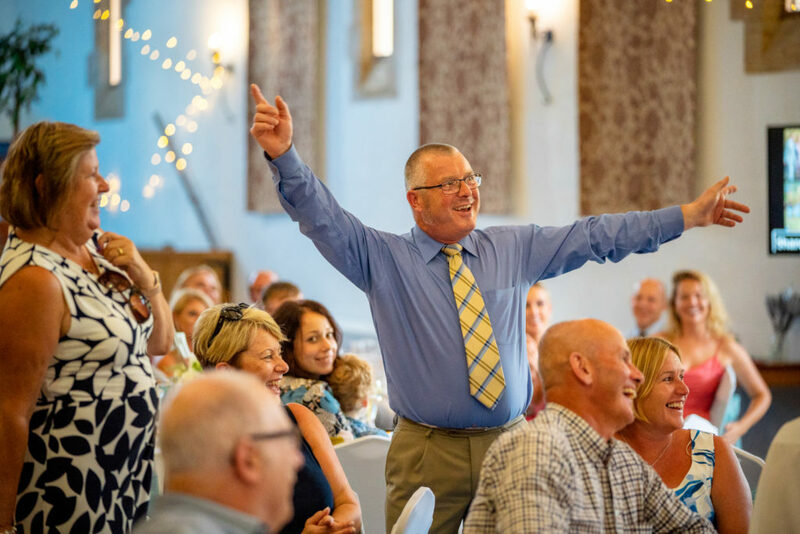 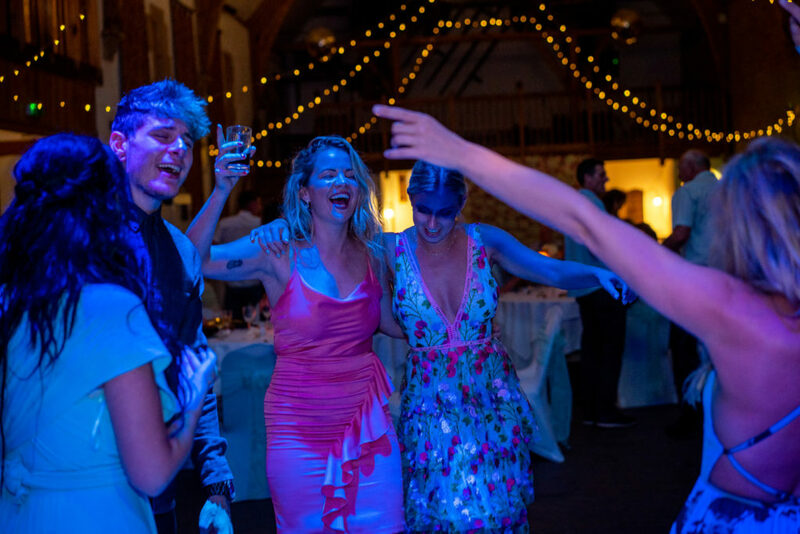 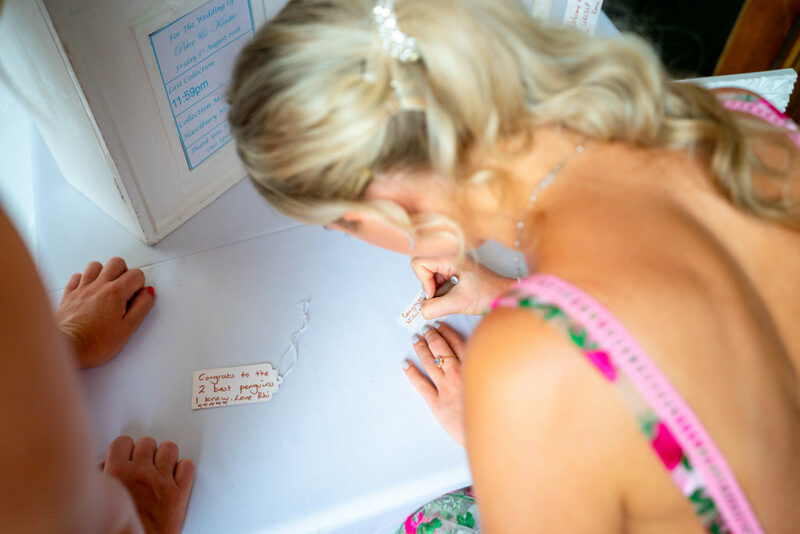 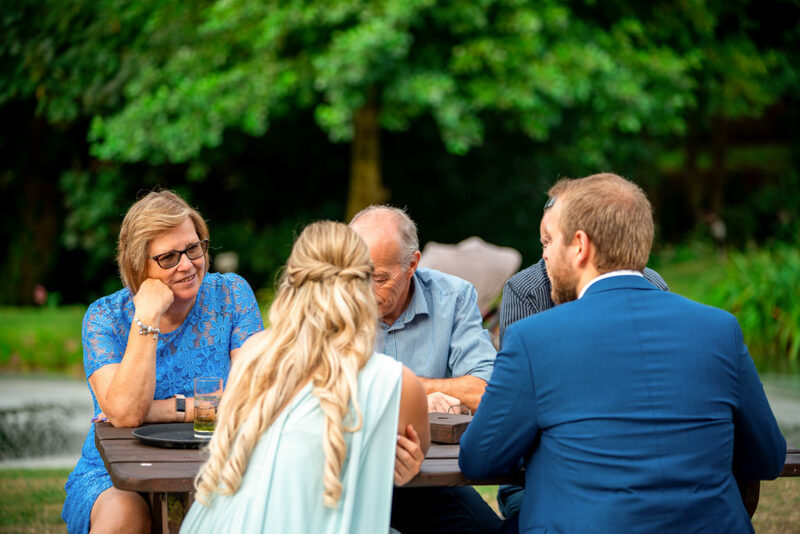 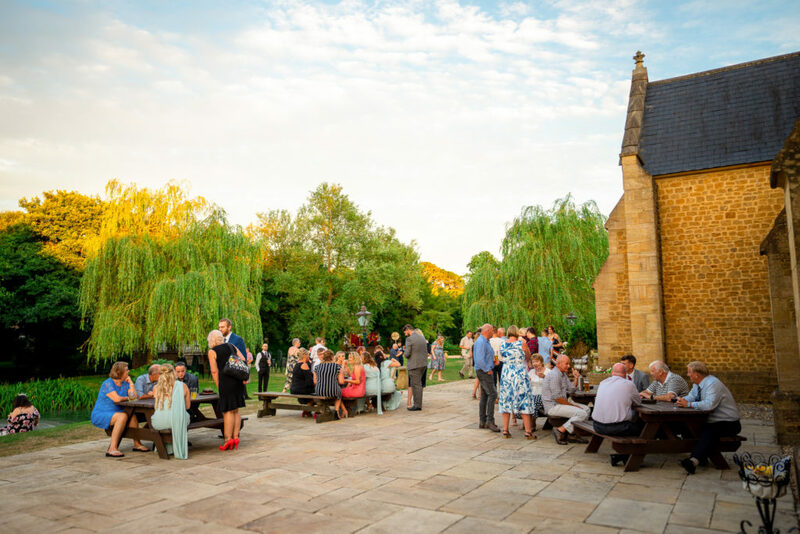 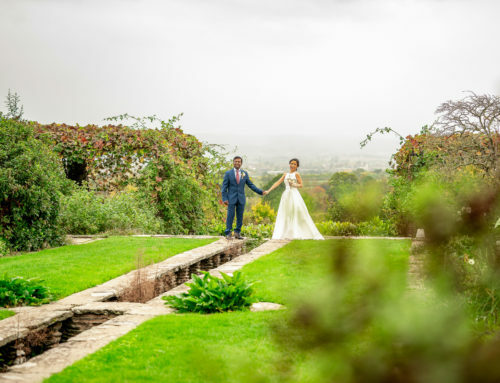 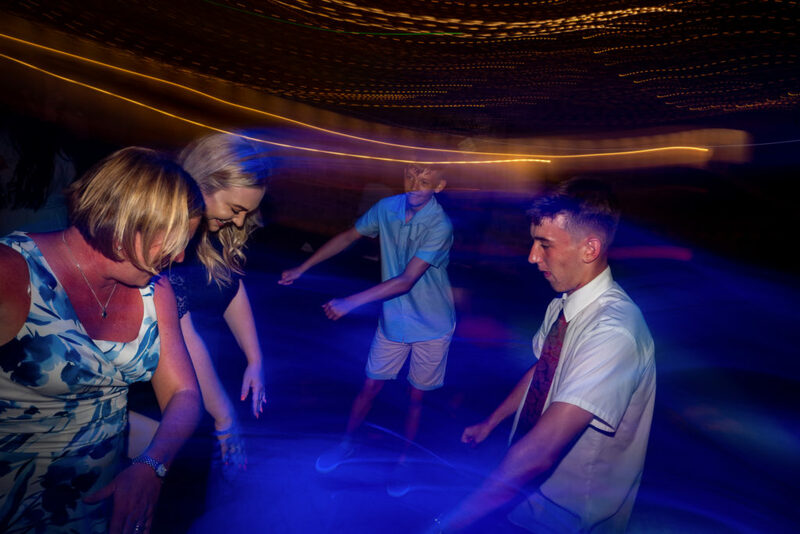 If getting married in the area i’d make Hazelbury Mill one of your potential venues to go and check out, Minnie and the Team are always friendly and happy to hear what you have in mind and have excellent recommendations of other suppliers.